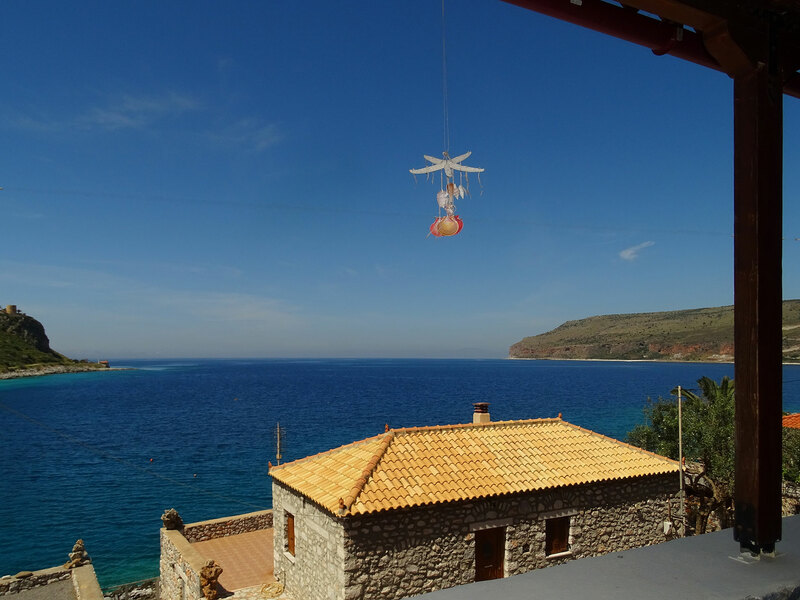 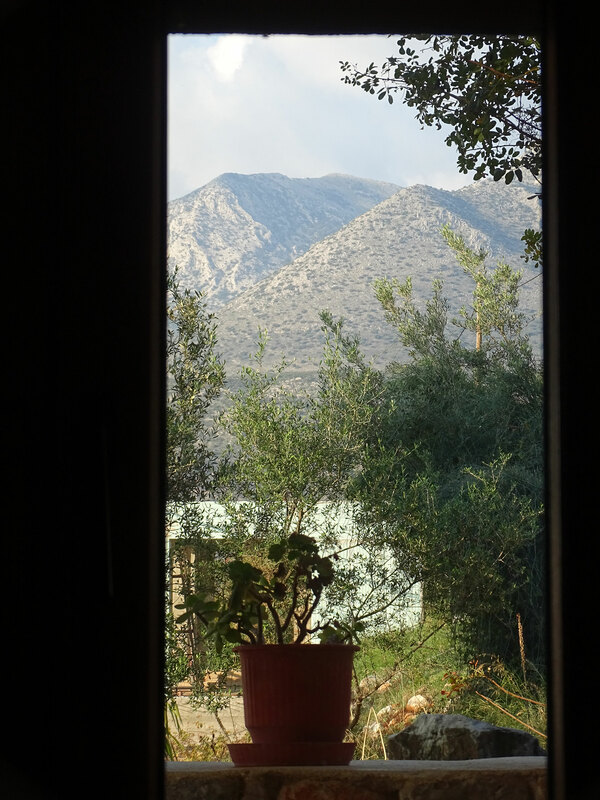 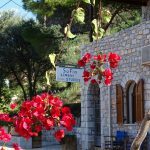 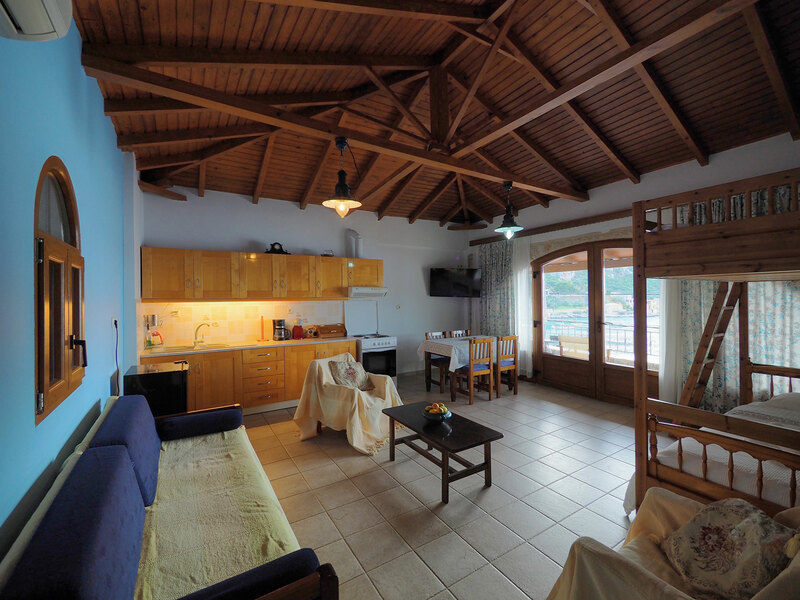 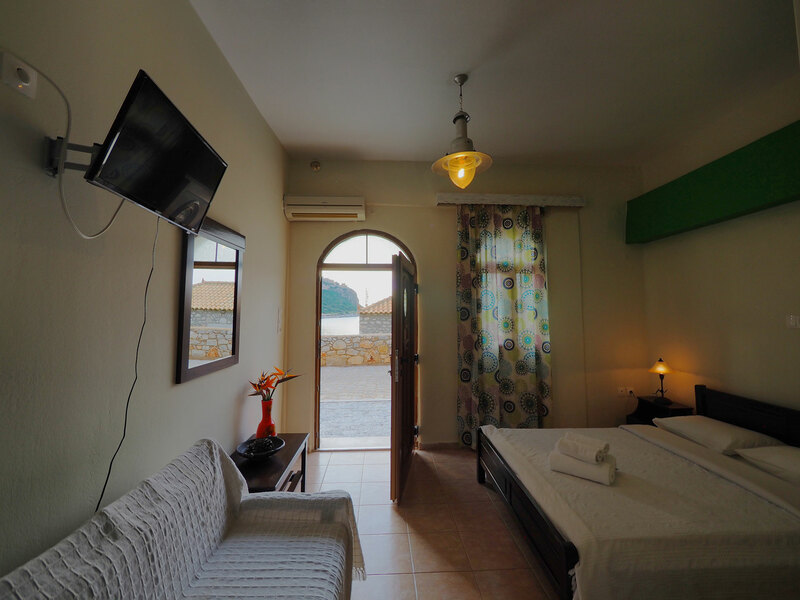 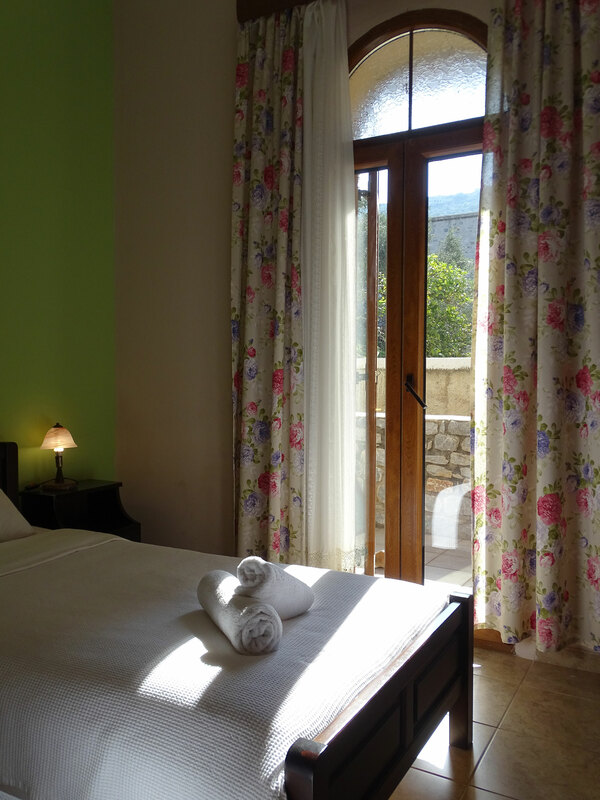 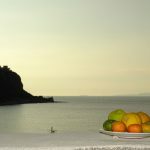 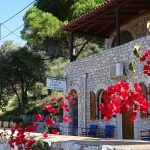 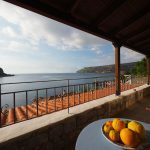 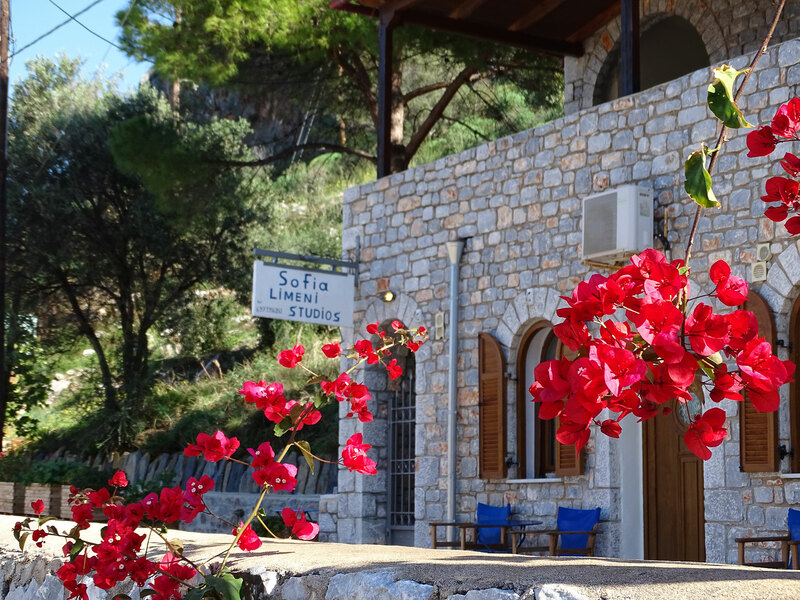 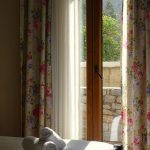 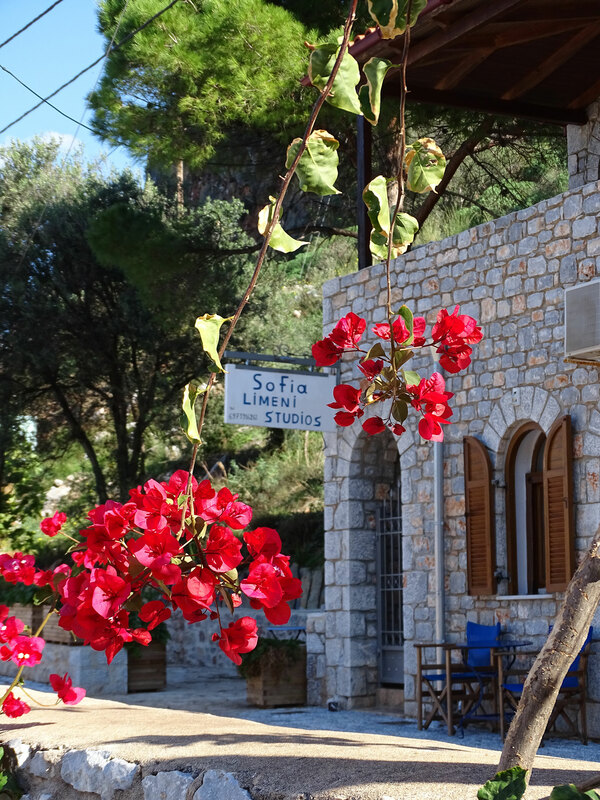 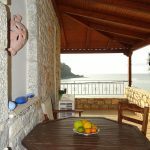 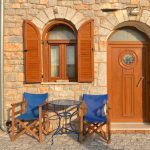 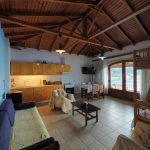 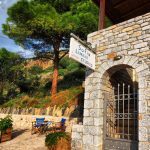 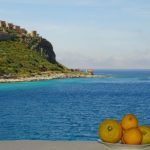 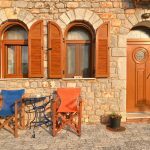 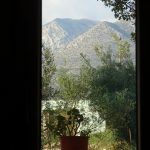 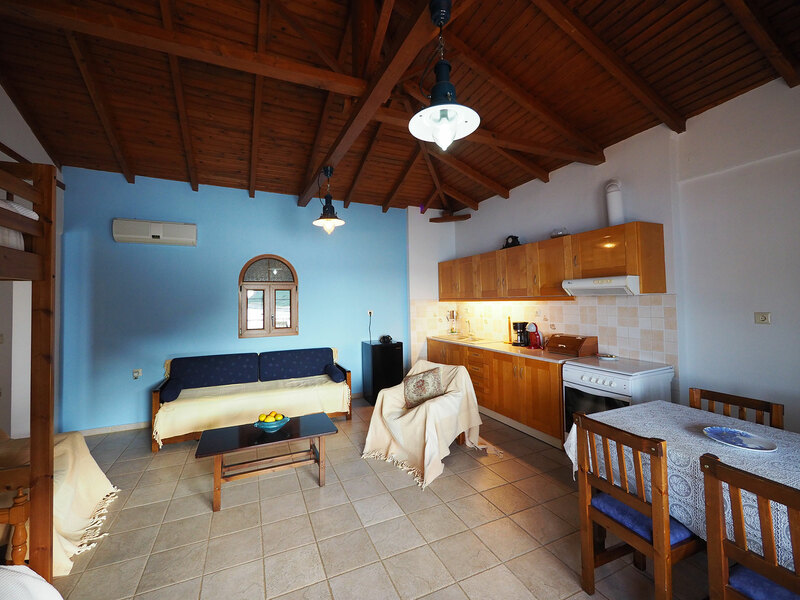 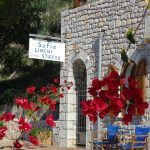 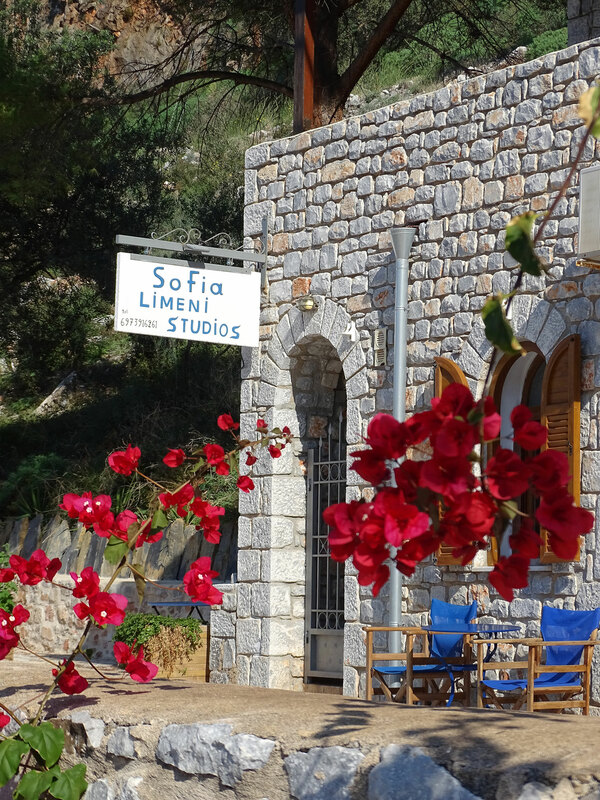 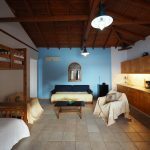 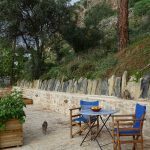 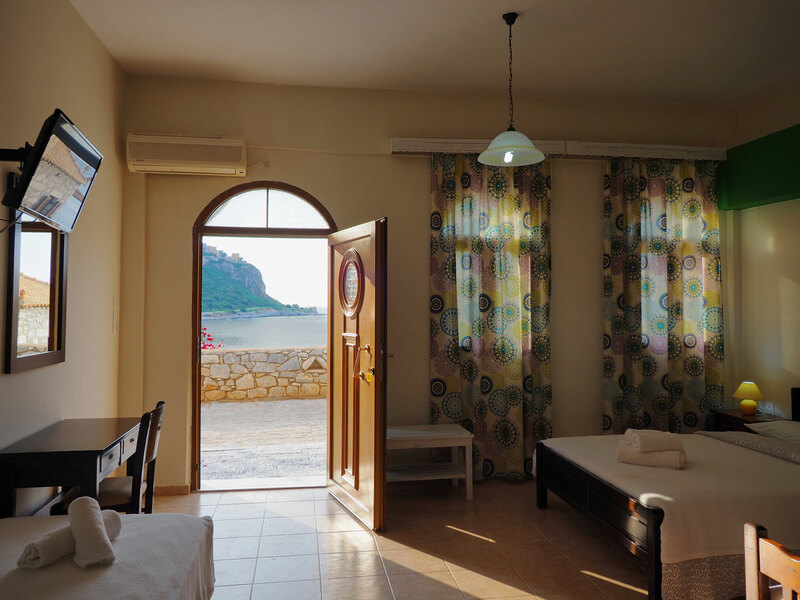 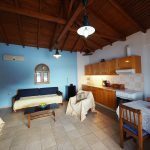 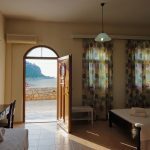 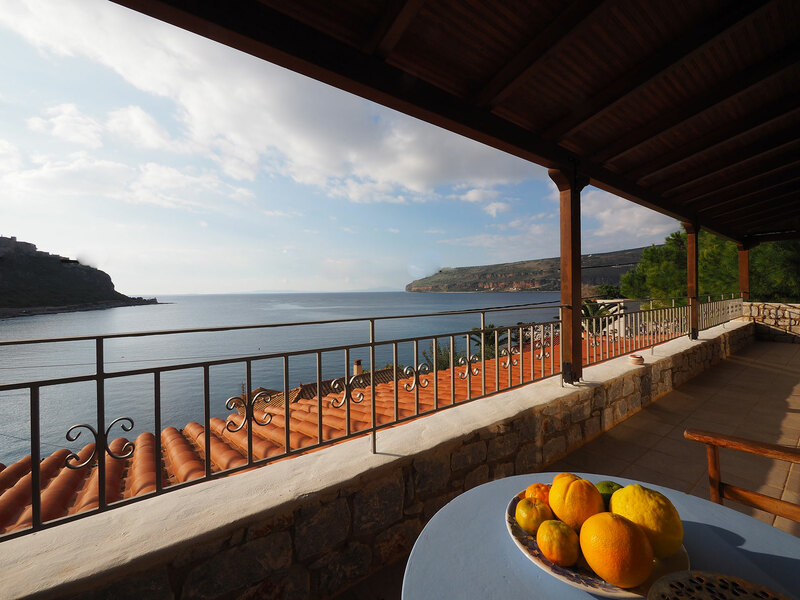 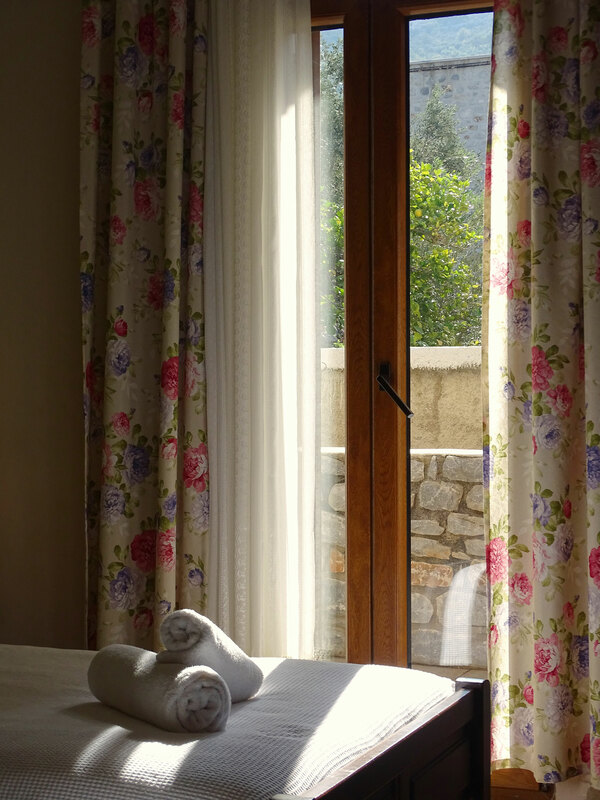 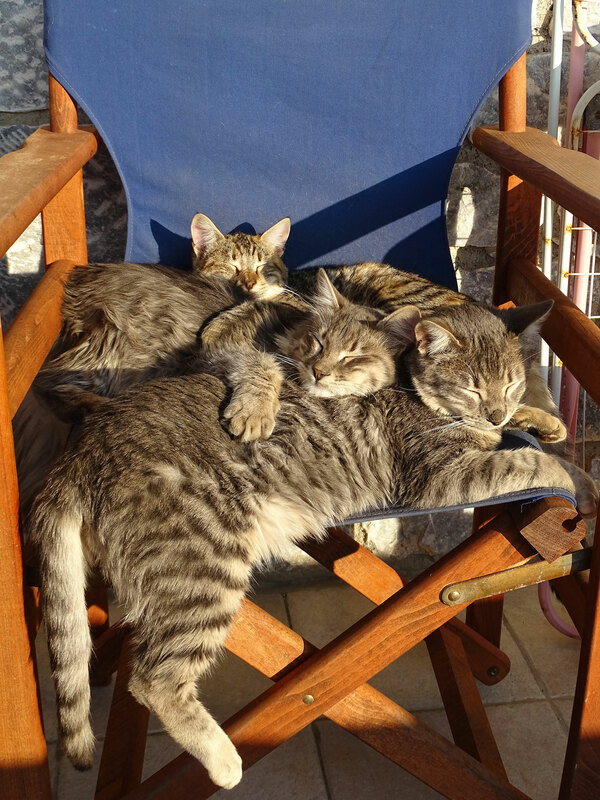 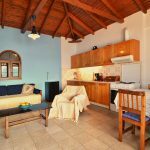 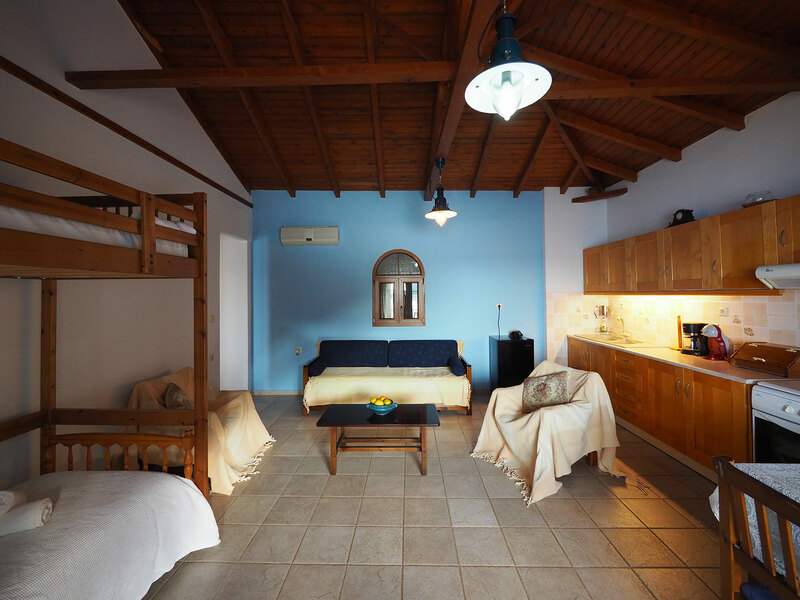 Sofia Limeni Apartments are located at the most popular resort of Mani and one of the most beautiful settlements in Laconia. 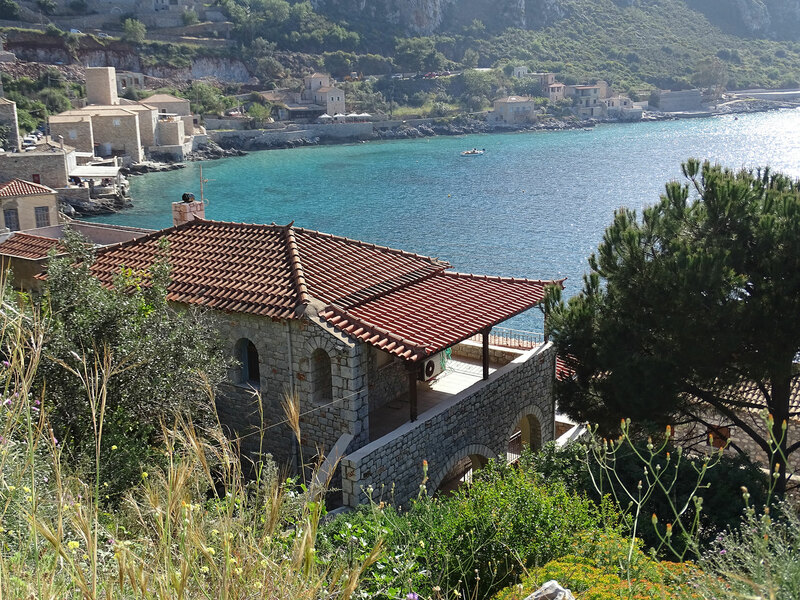 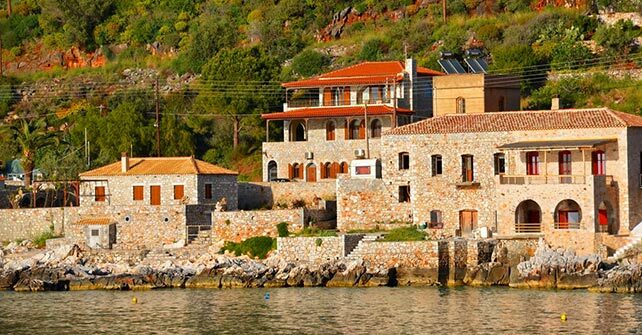 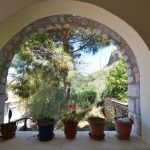 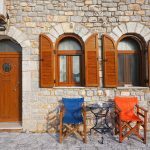 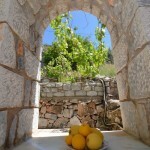 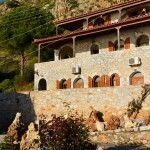 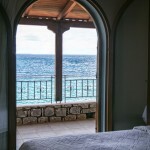 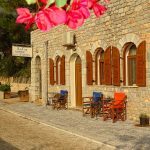 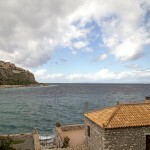 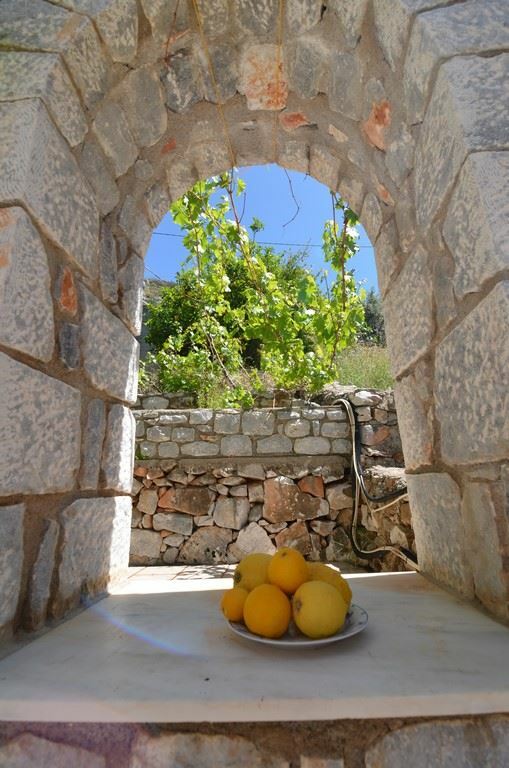 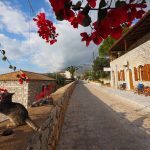 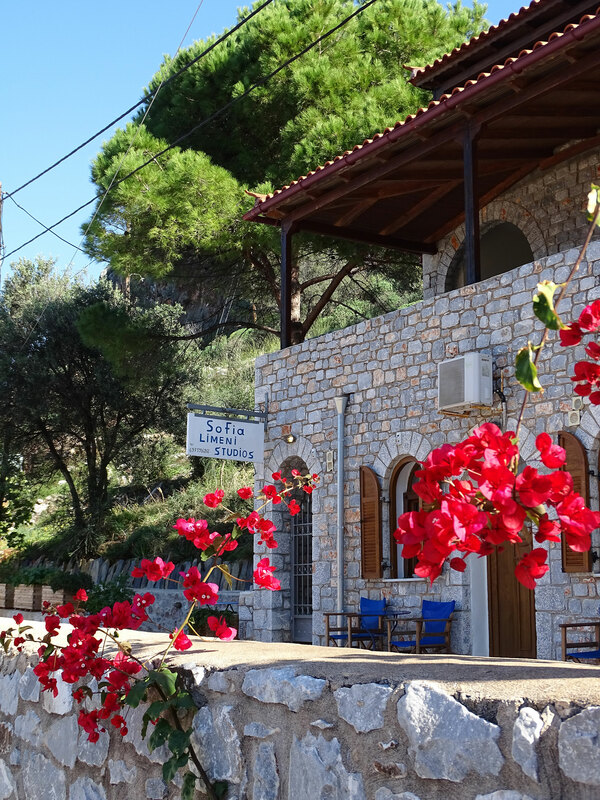 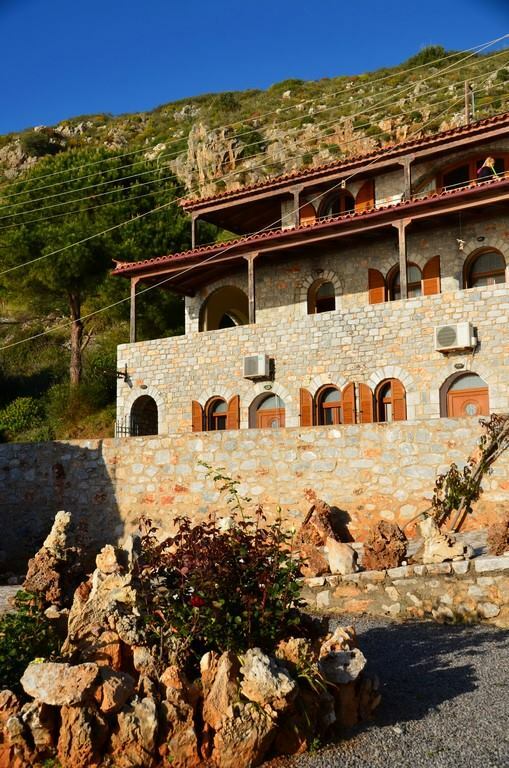 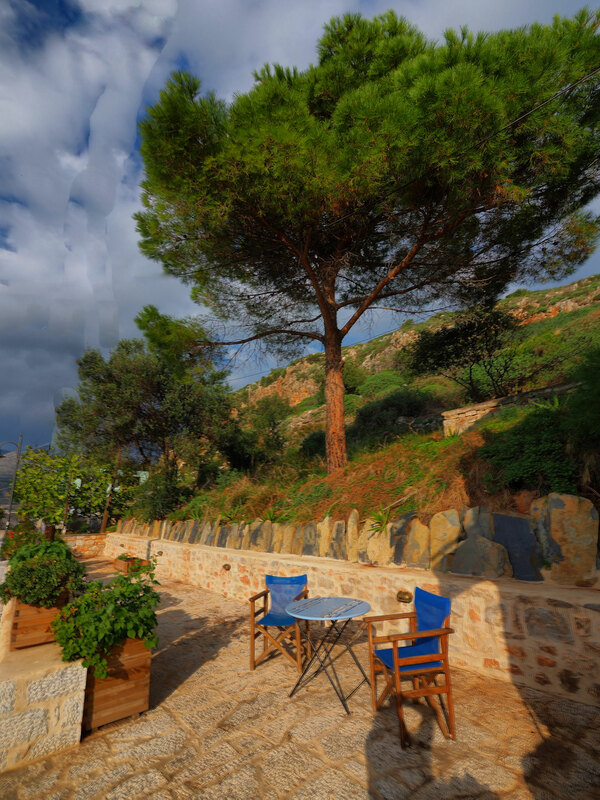 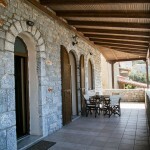 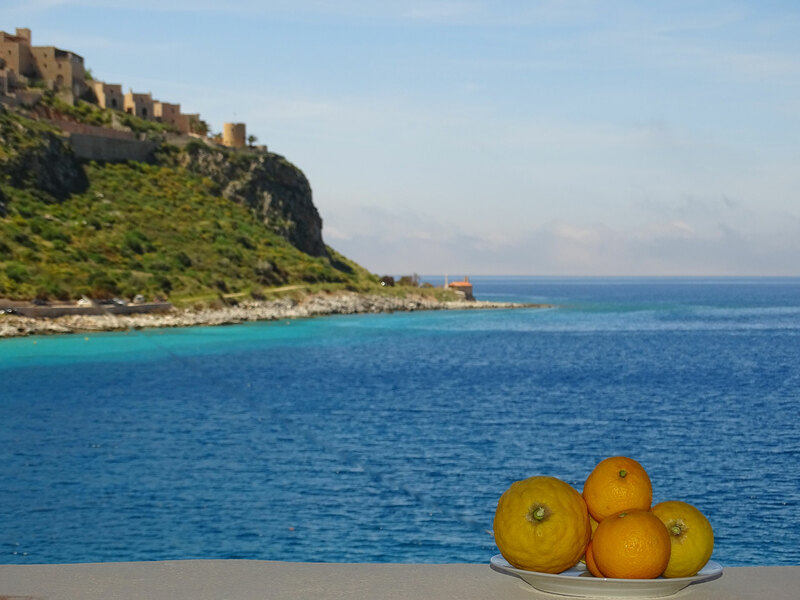 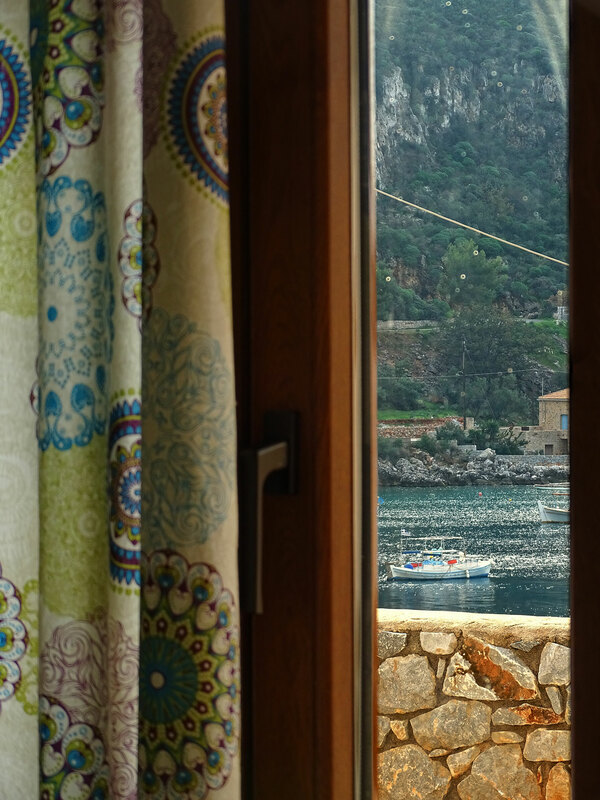 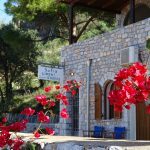 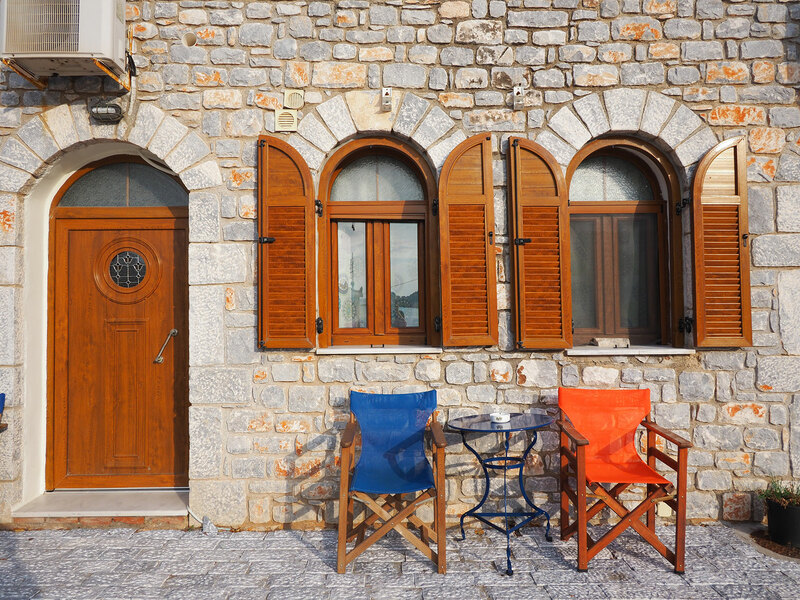 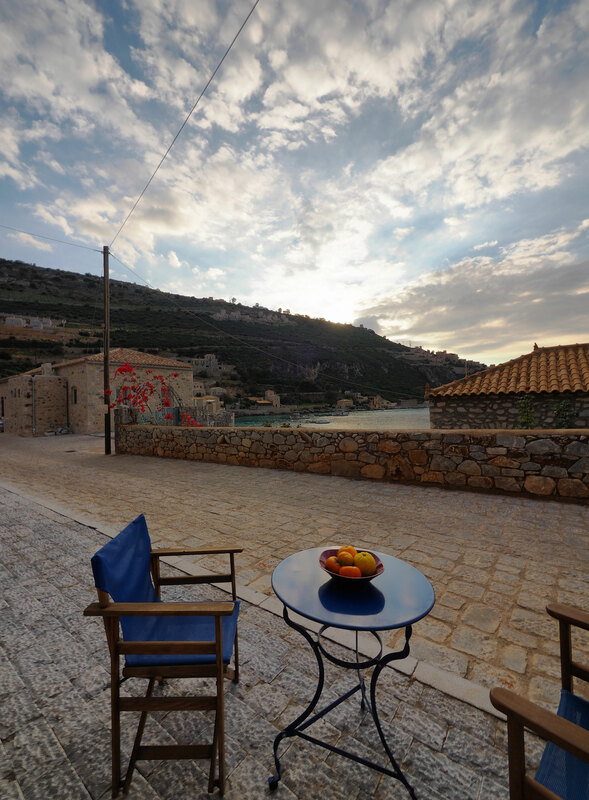 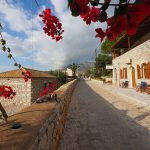 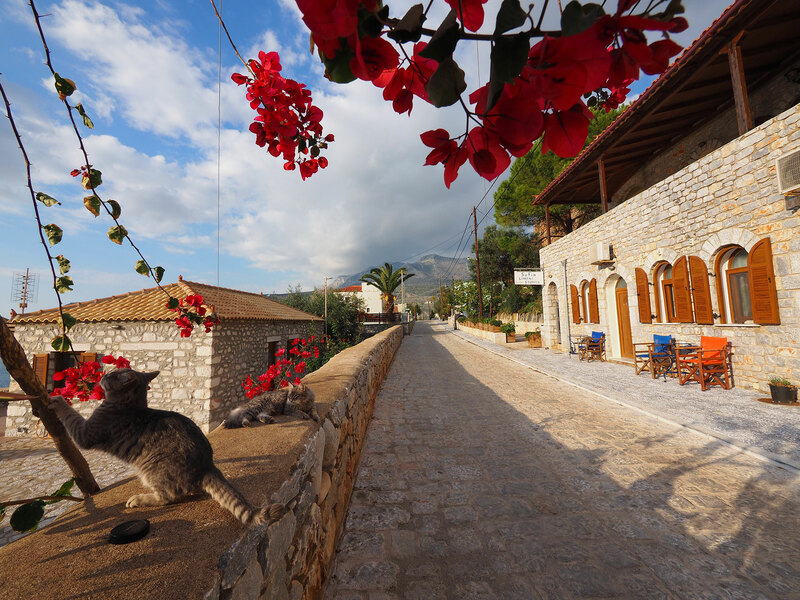 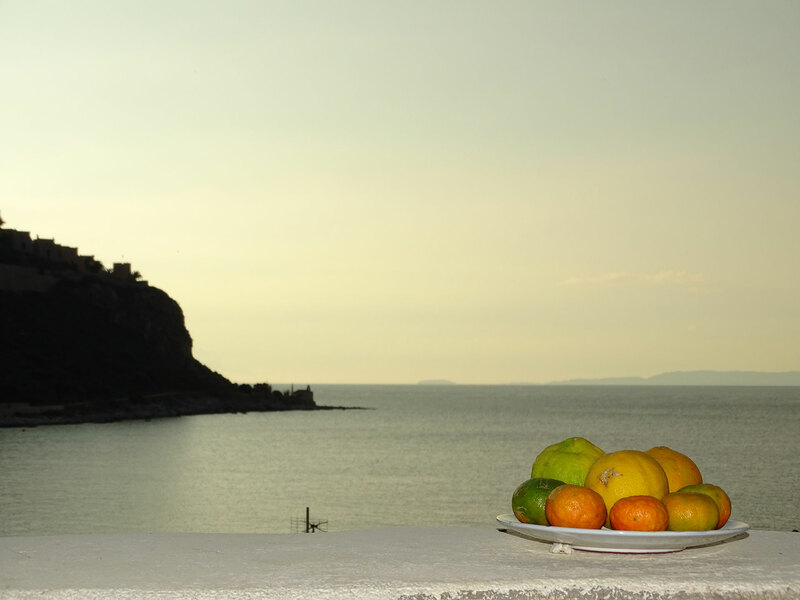 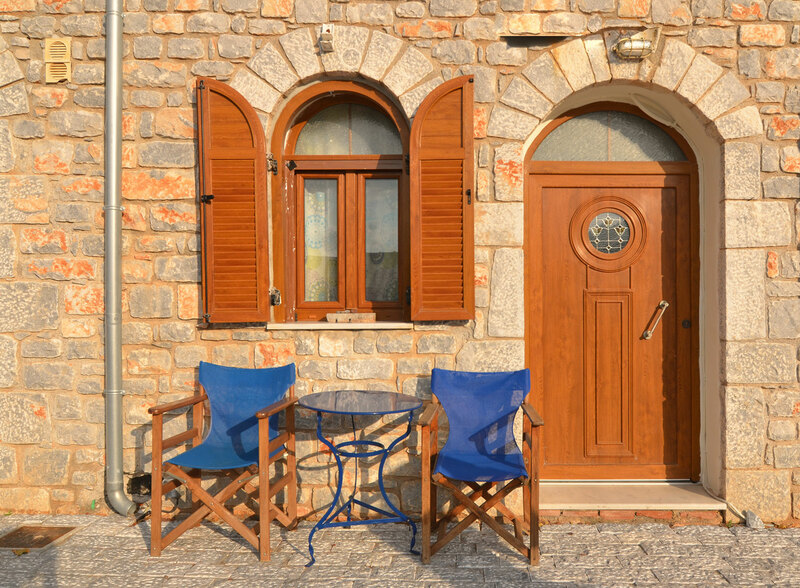 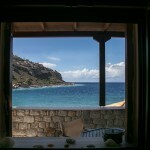 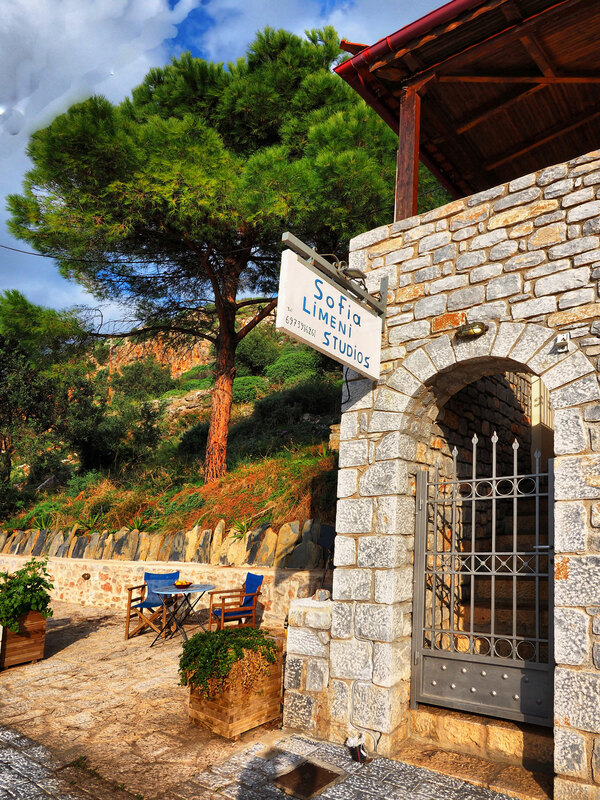 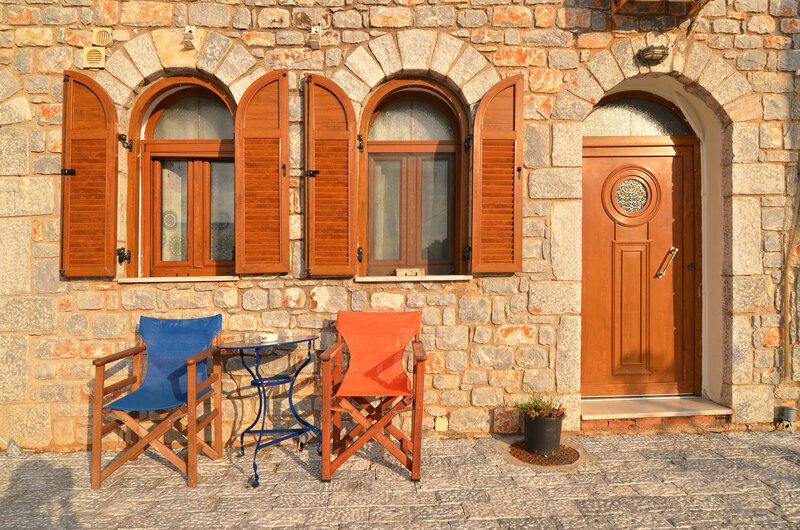 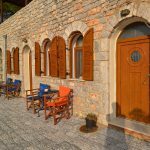 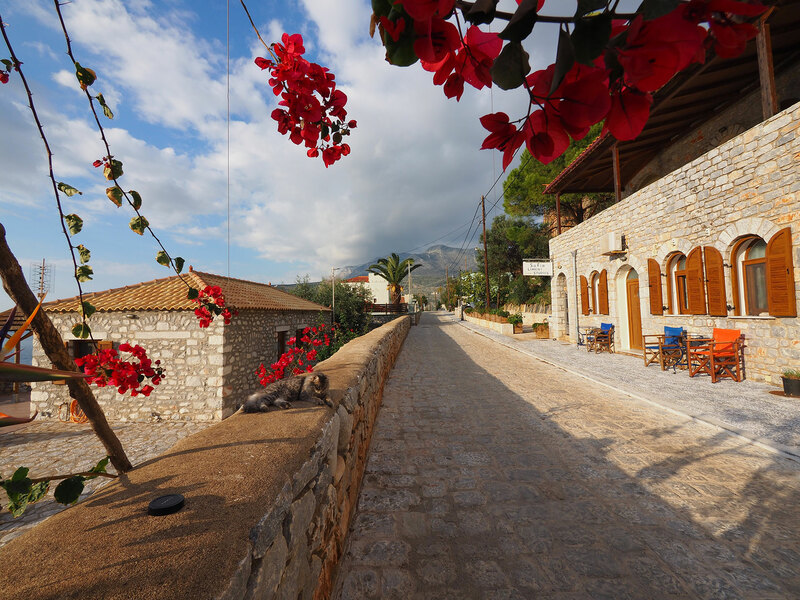 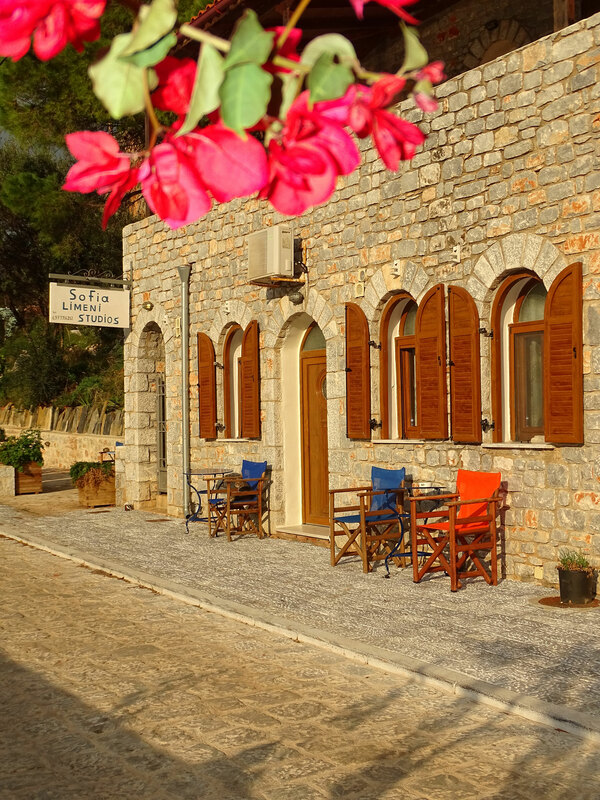 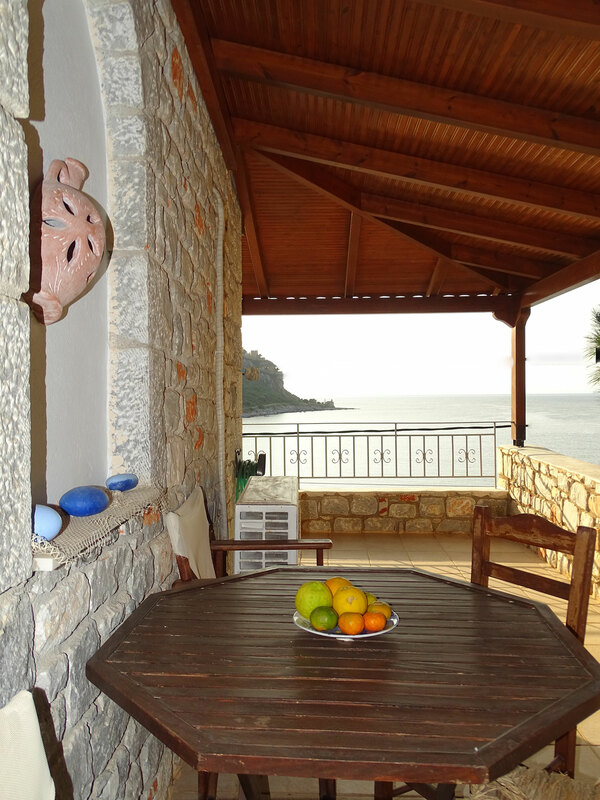 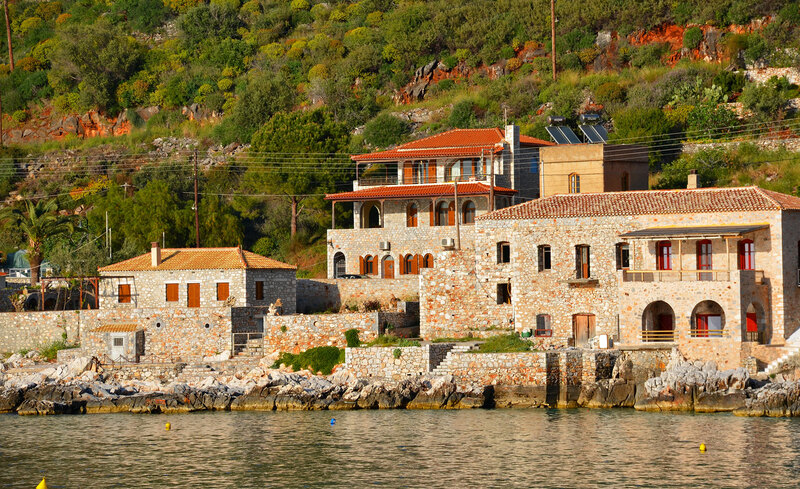 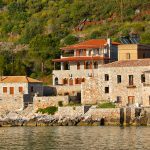 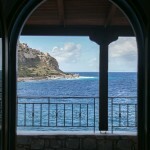 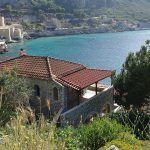 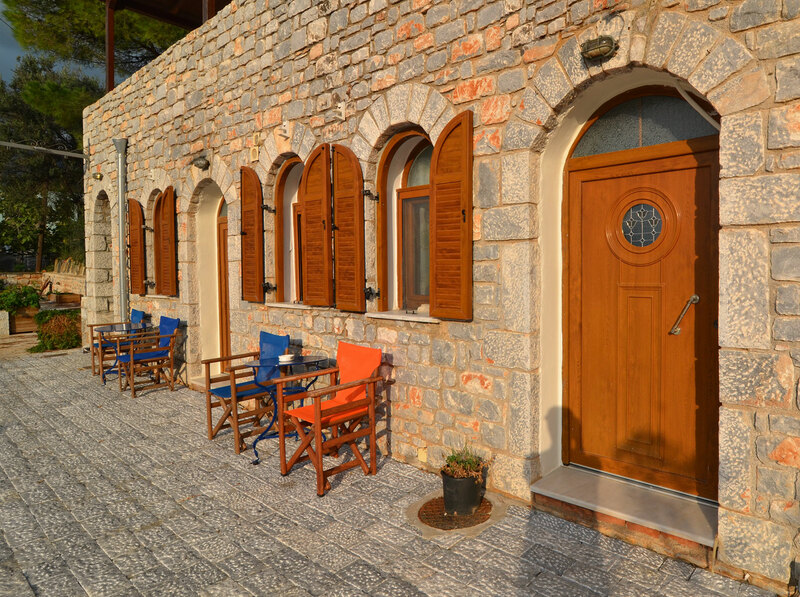 Limeni is a strip of true paradise with stone houses built on the waterfront. 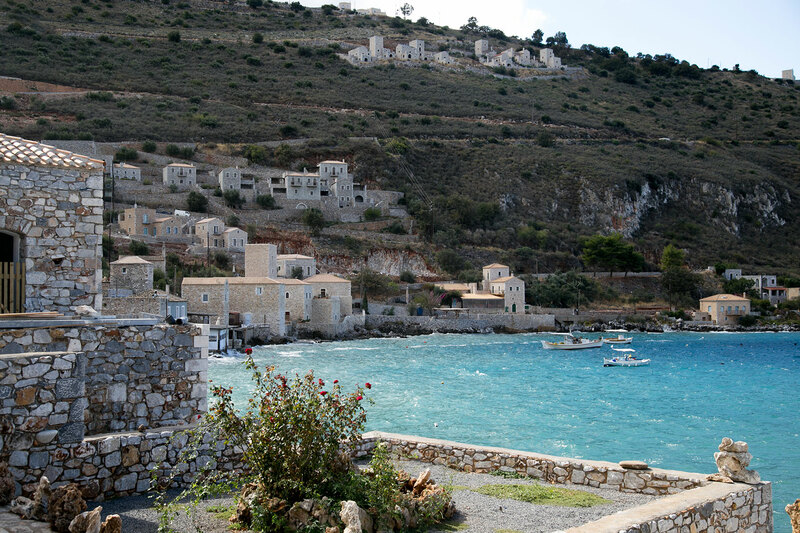 The protected bay has a unique emerald color and warm waters almost all year round. 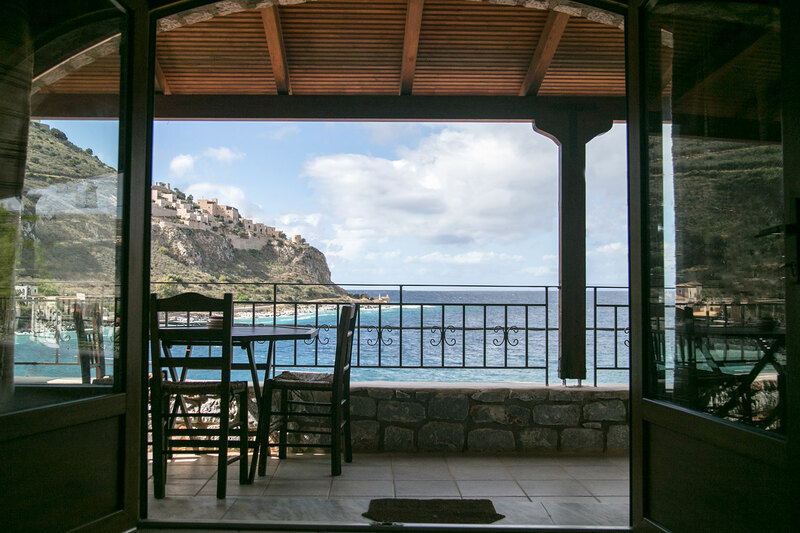 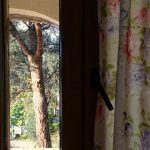 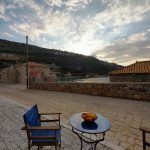 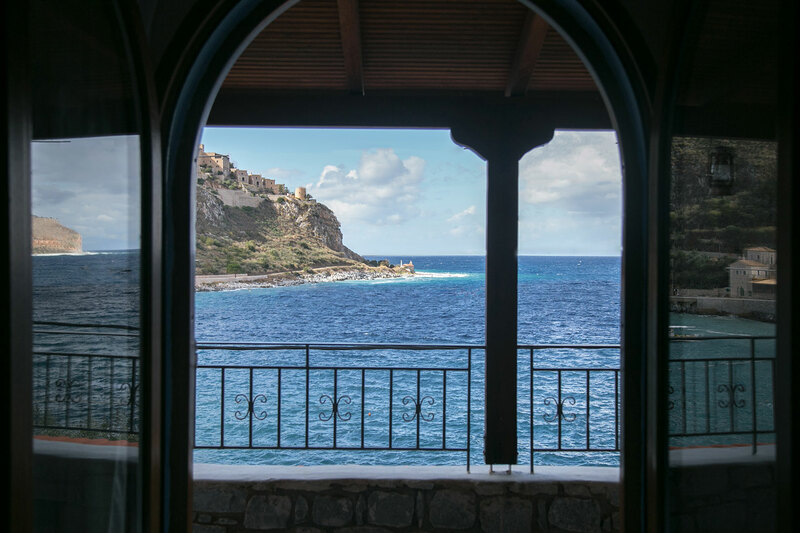 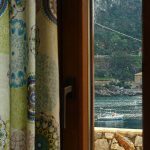 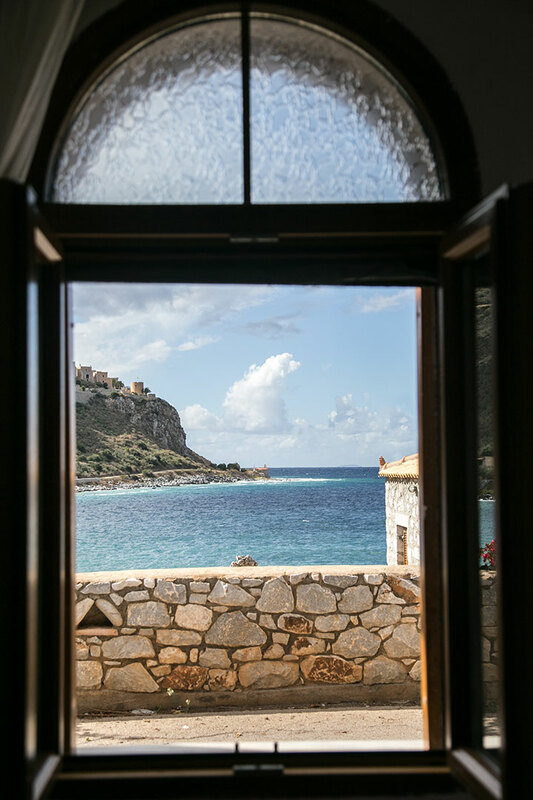 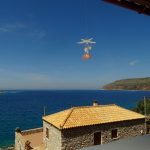 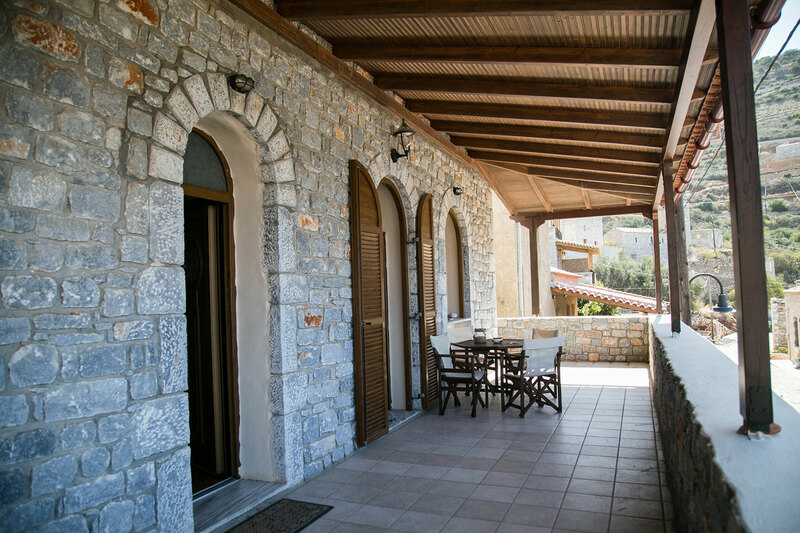 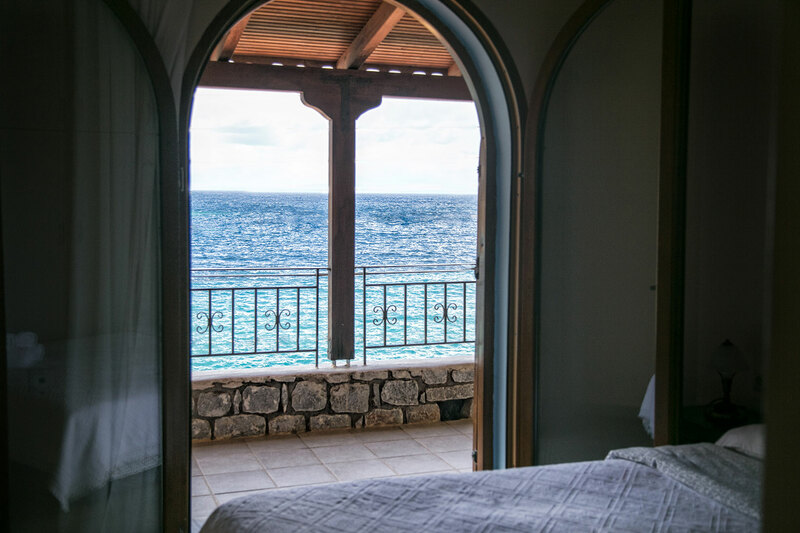 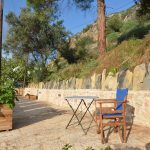 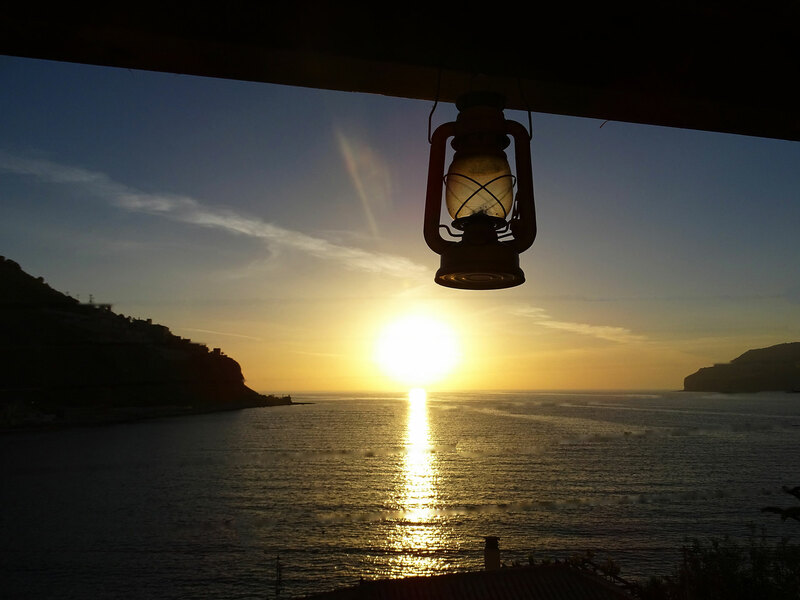 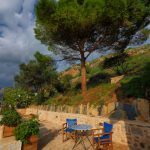 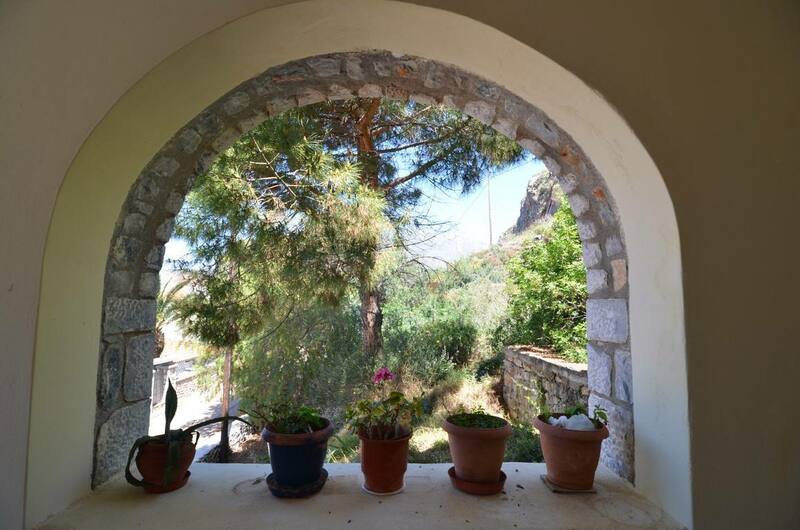 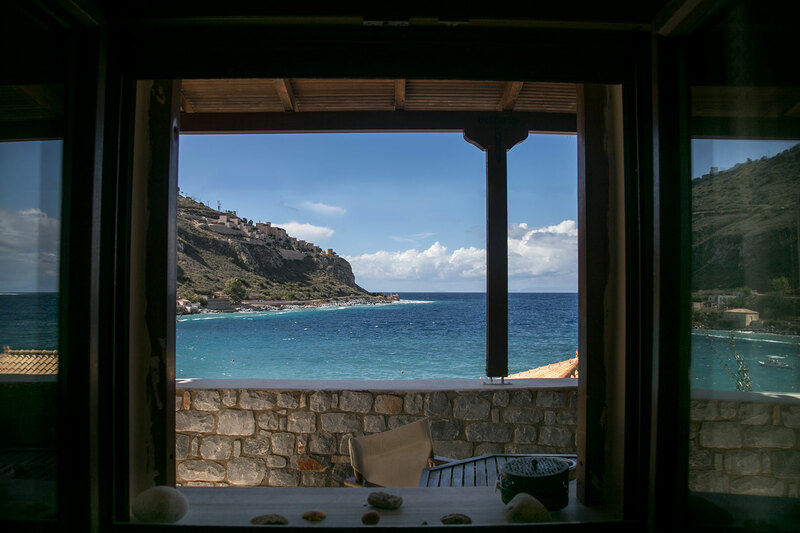 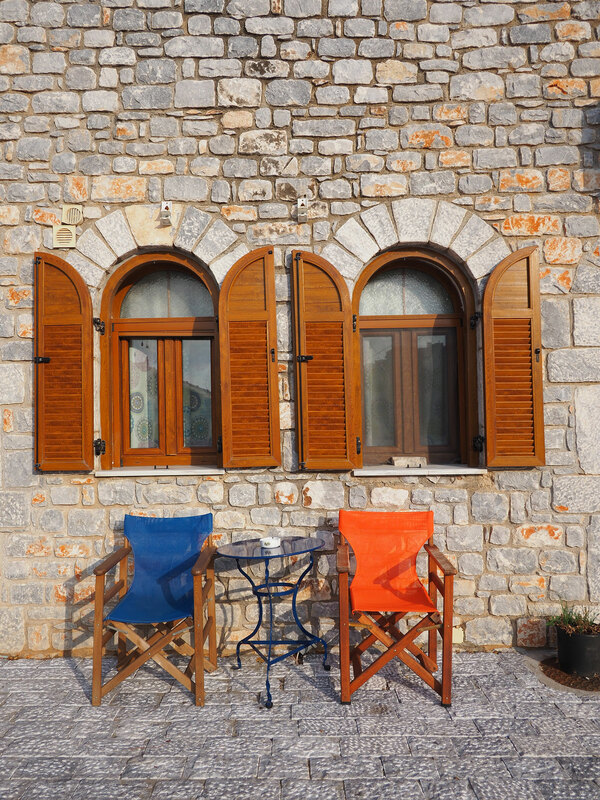 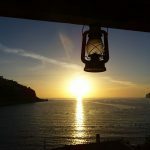 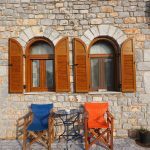 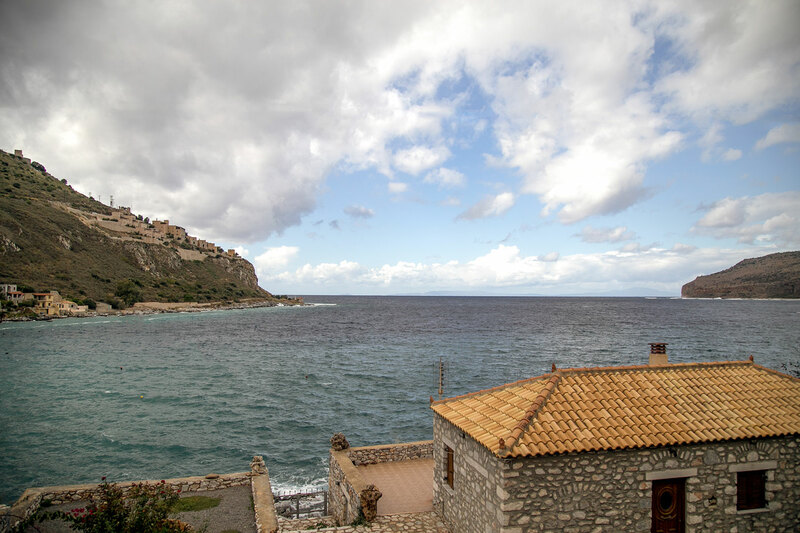 At the heart of this beautiful settlement, housed in a traditional stone building, Sofia Limeni Apartments, incorporates spacious verandas that overlook the sea, the sunset and the historic towers of Limeni while its large windows allow the view to the sea even from inside the house. 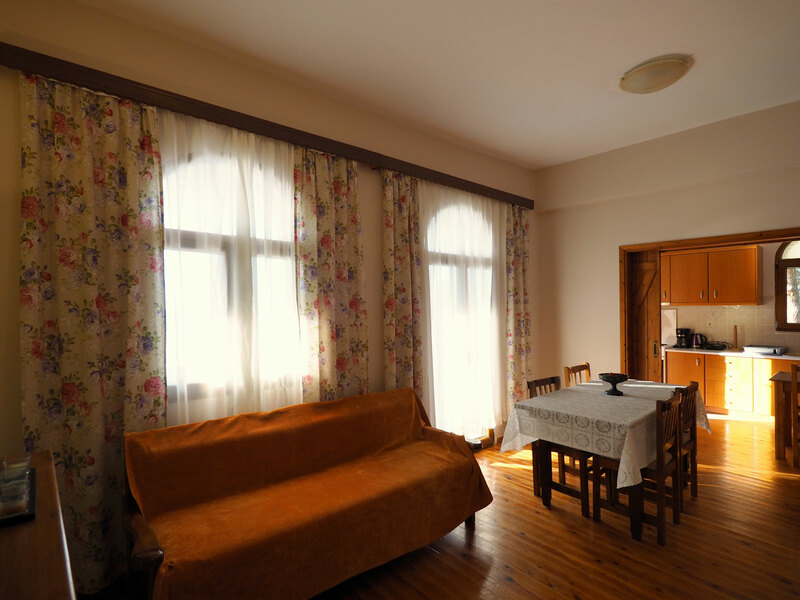 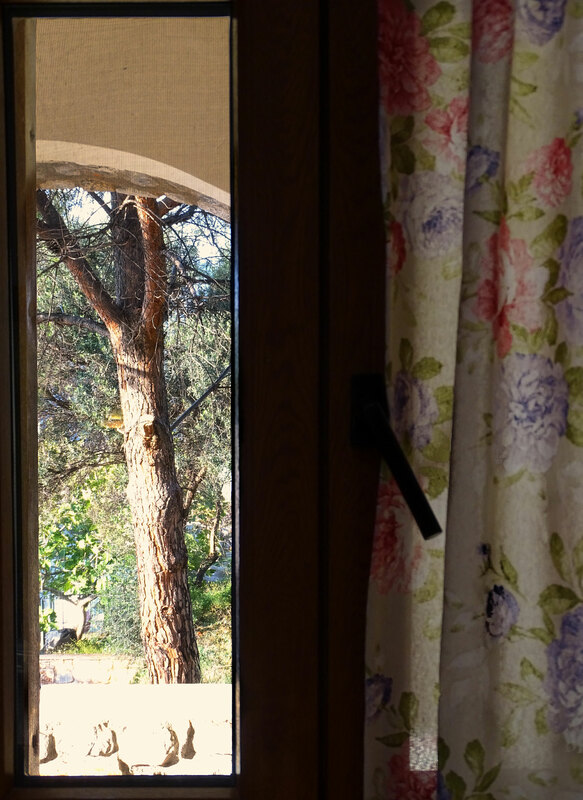 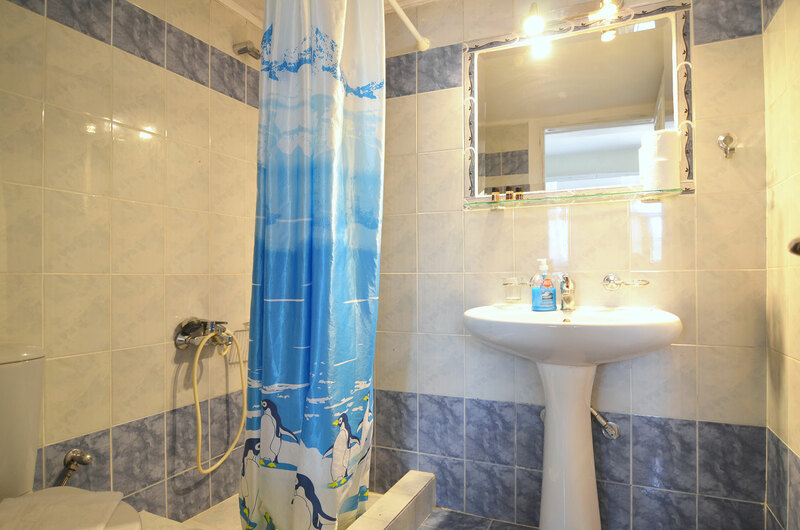 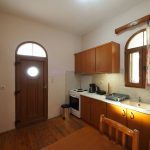 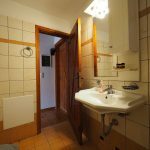 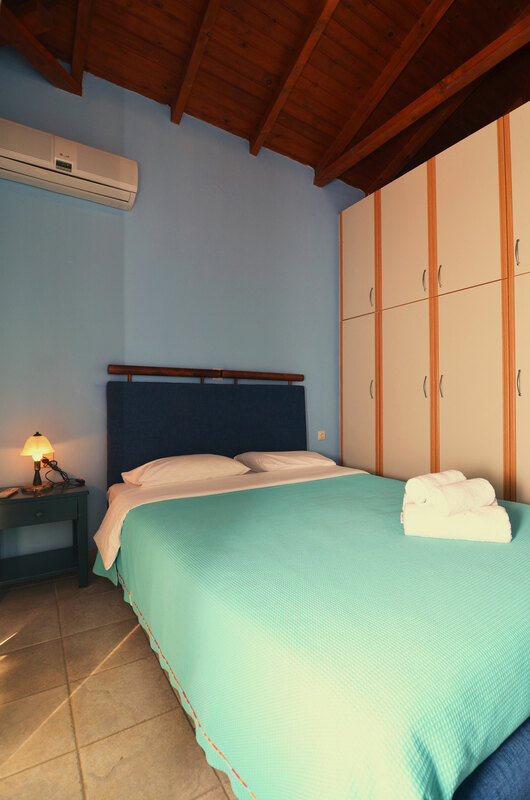 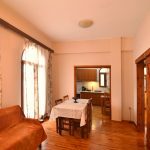 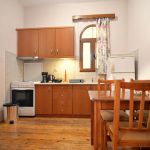 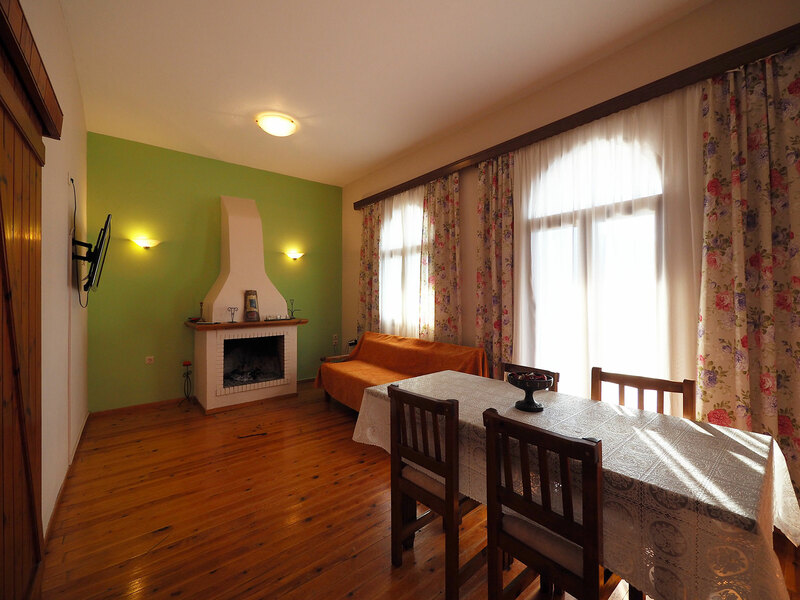 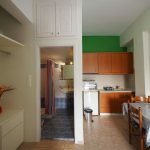 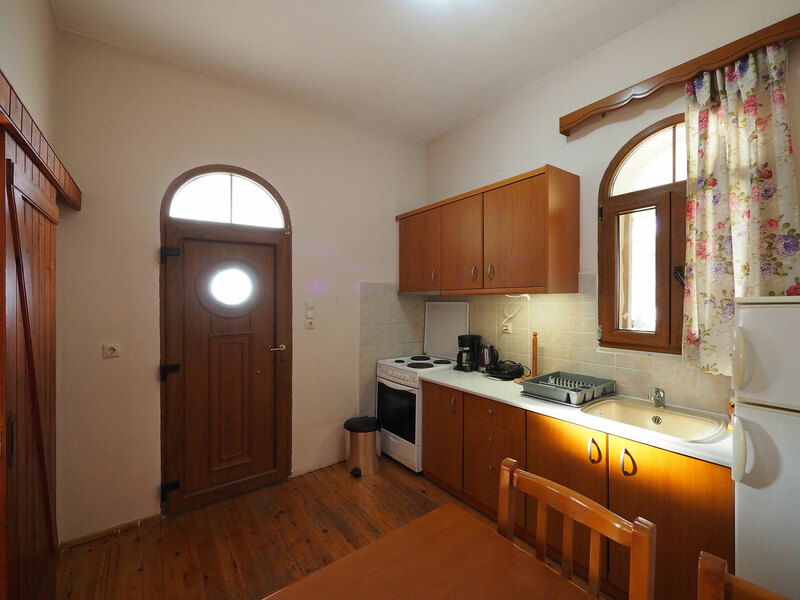 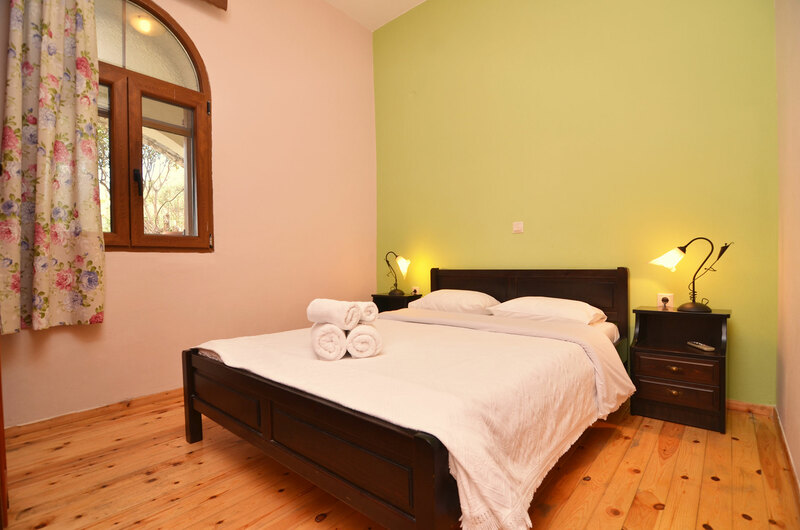 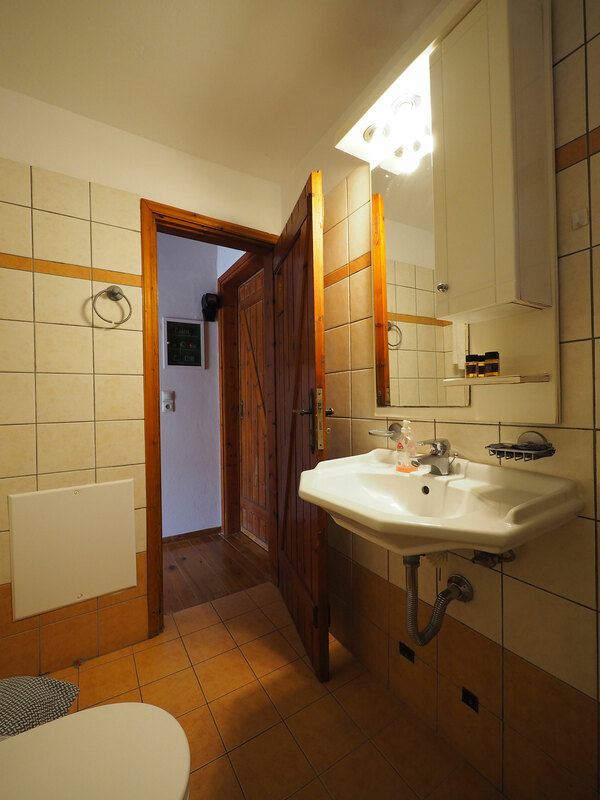 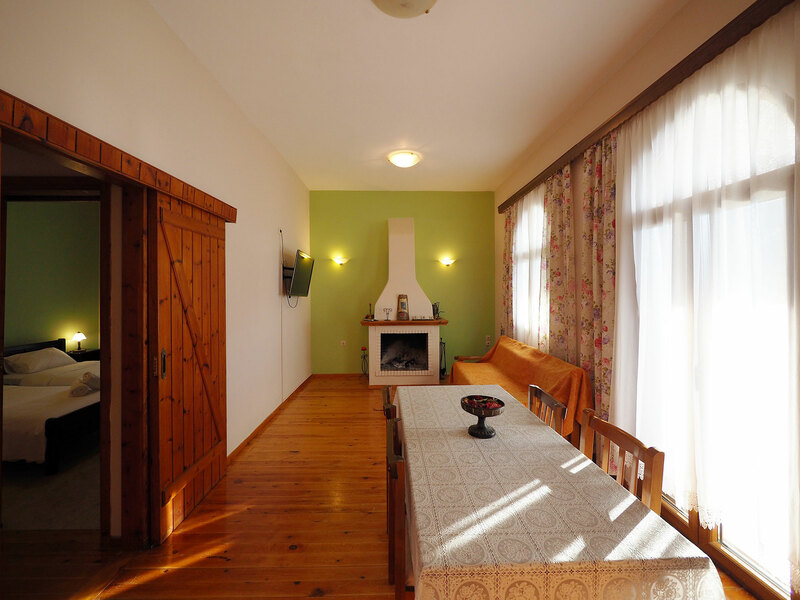 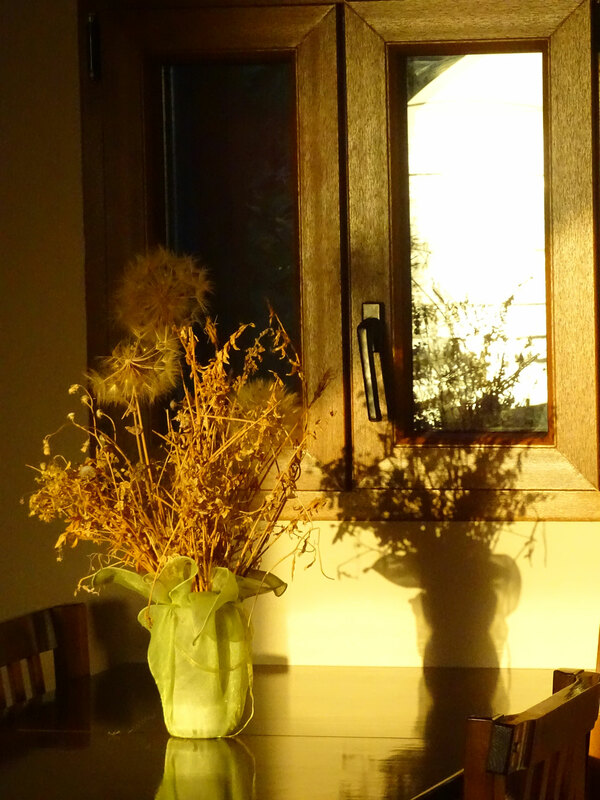 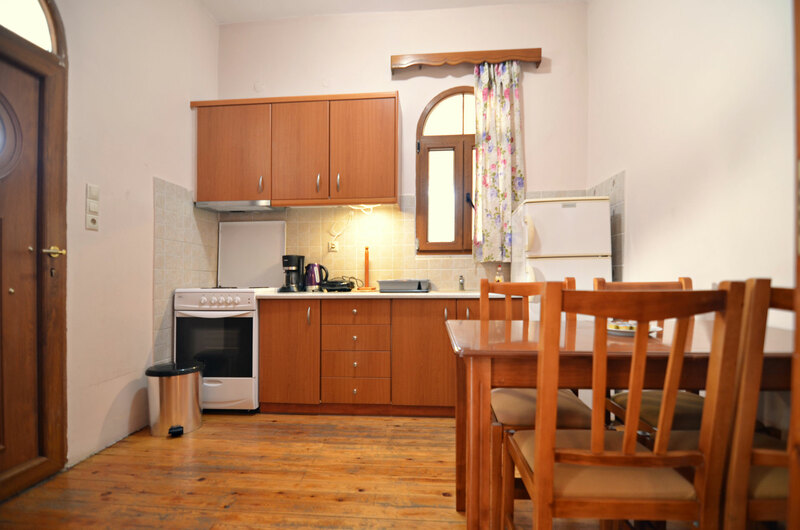 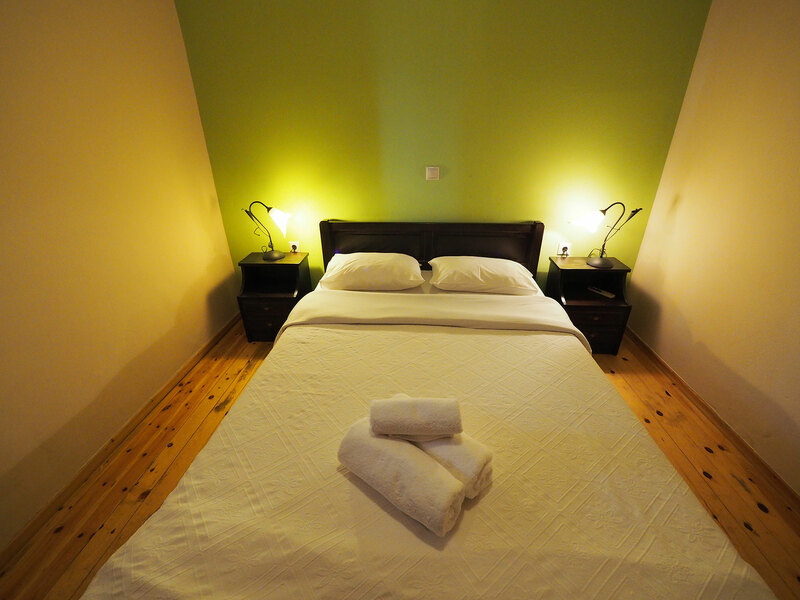 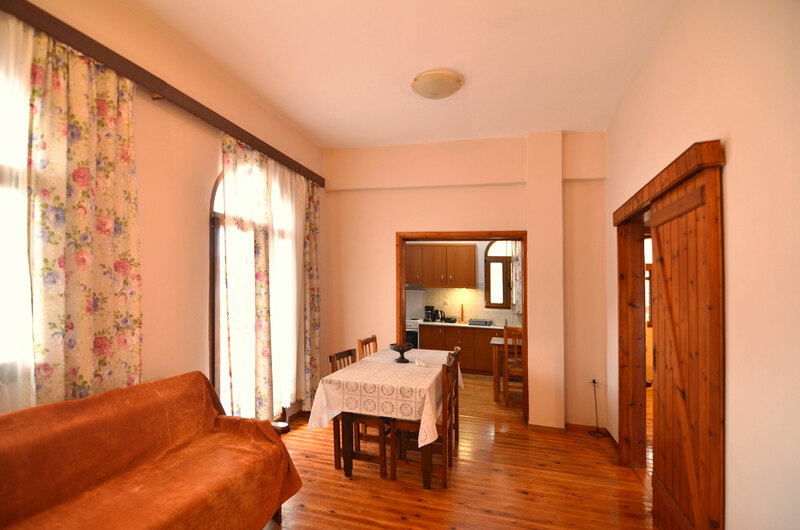 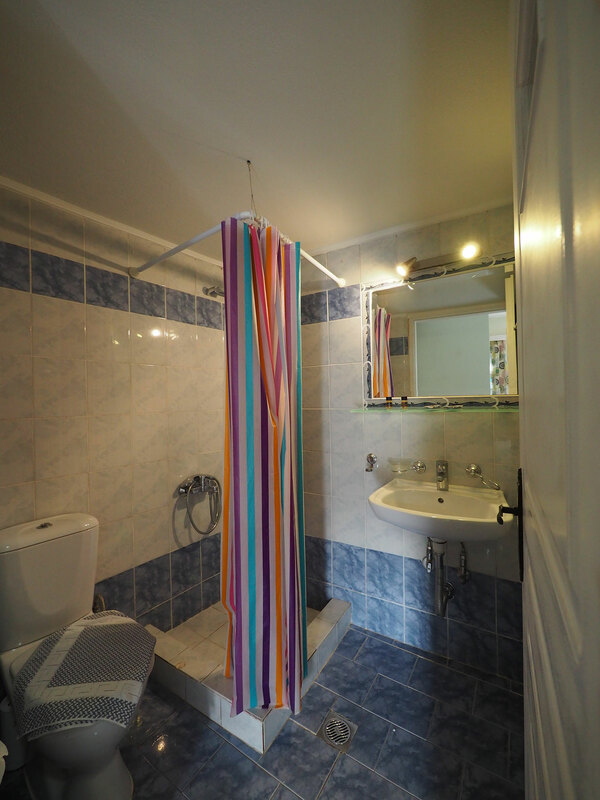 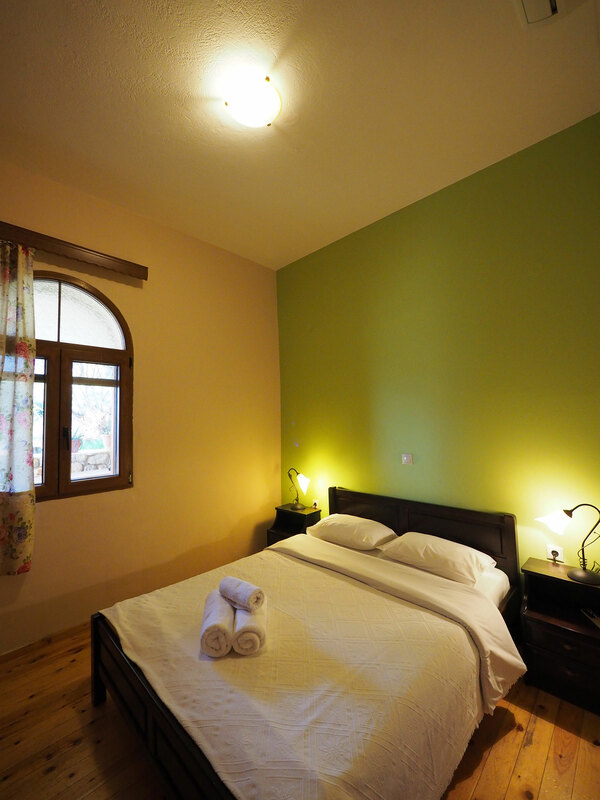 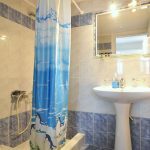 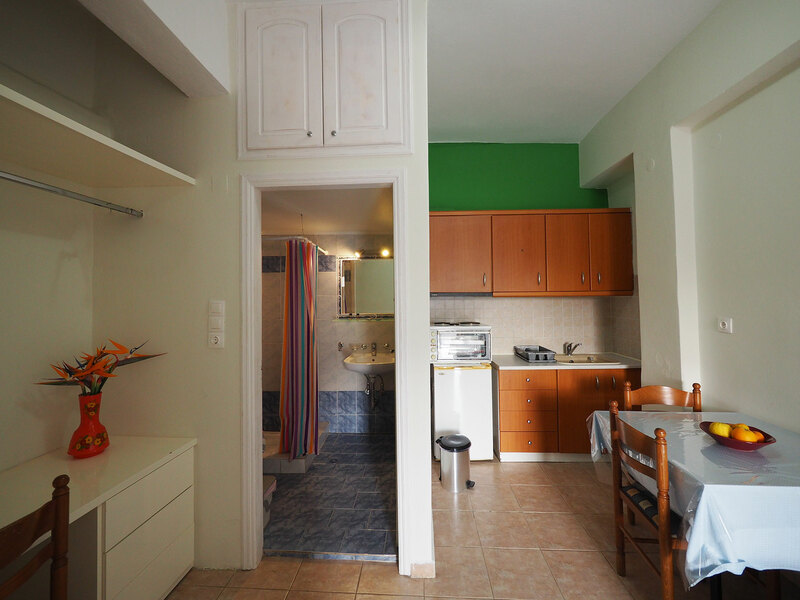 Sofia Limeni Apartments consist of 3 floors with 4 independent studios/apartments in total. 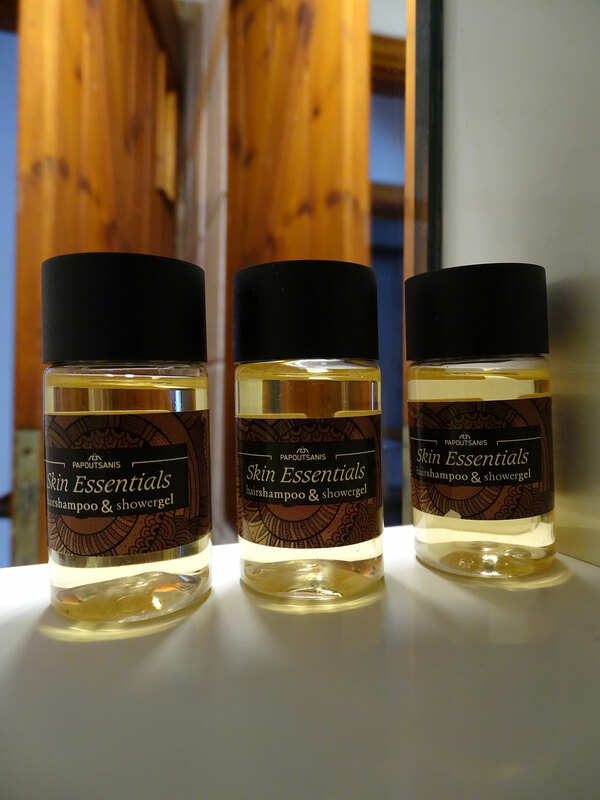 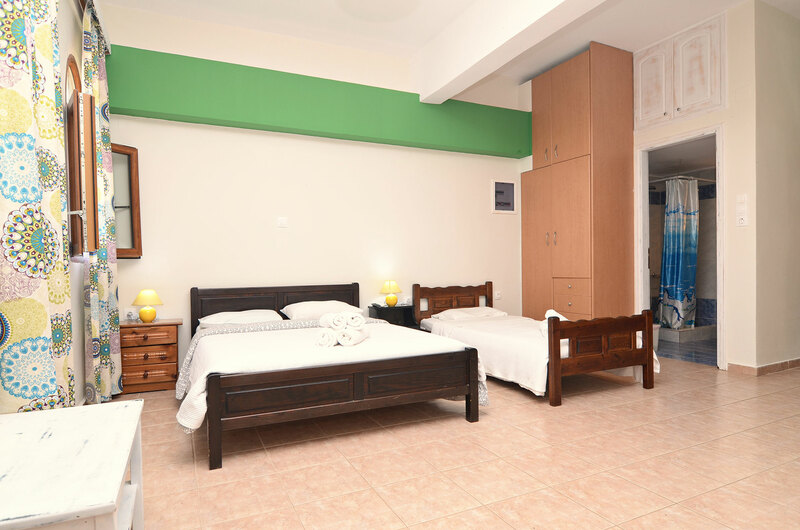 On the ground floor there are two studios, which can accommodate up to 3 or 4 people depending on the choice. 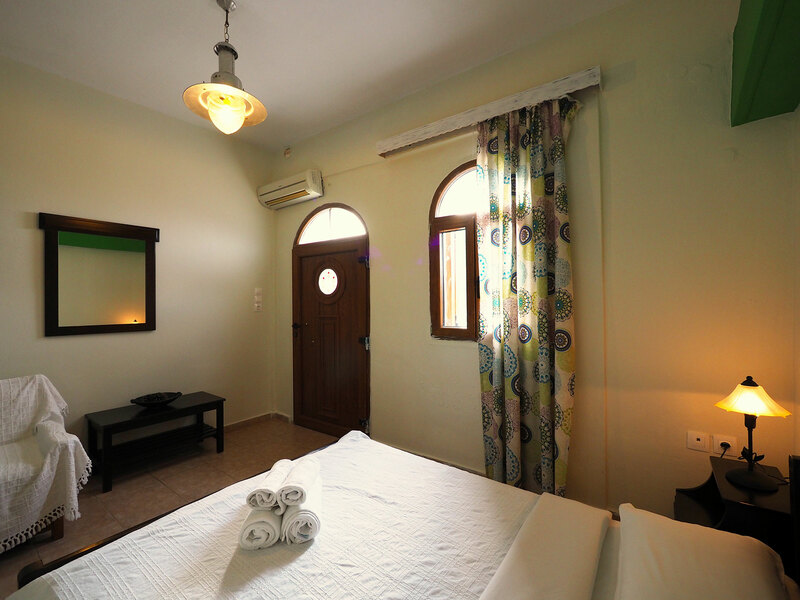 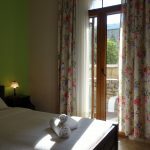 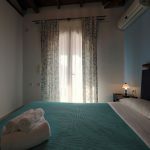 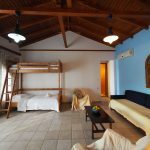 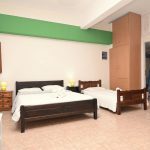 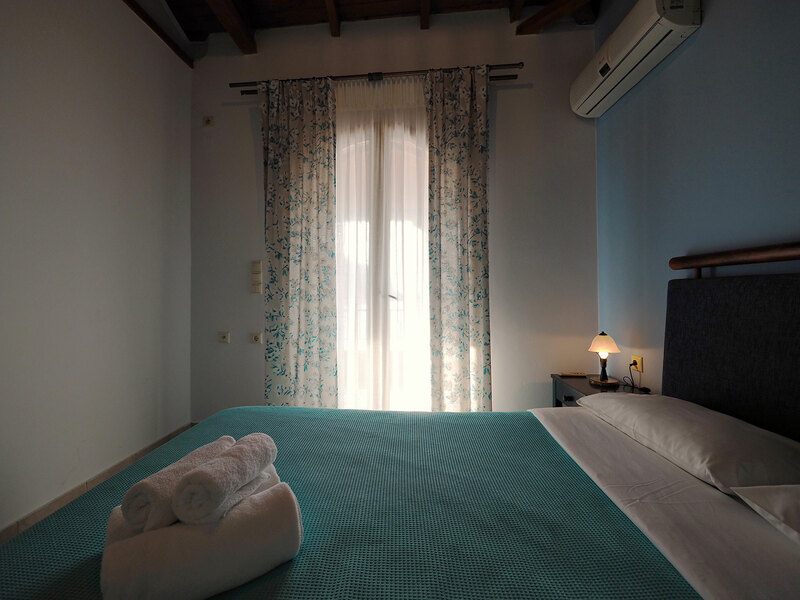 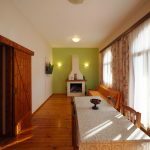 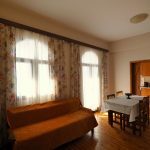 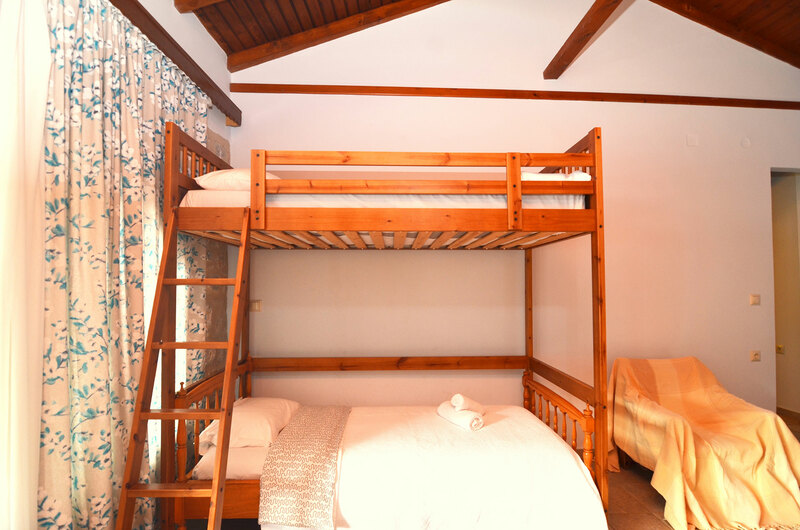 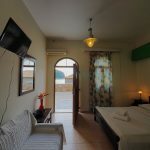 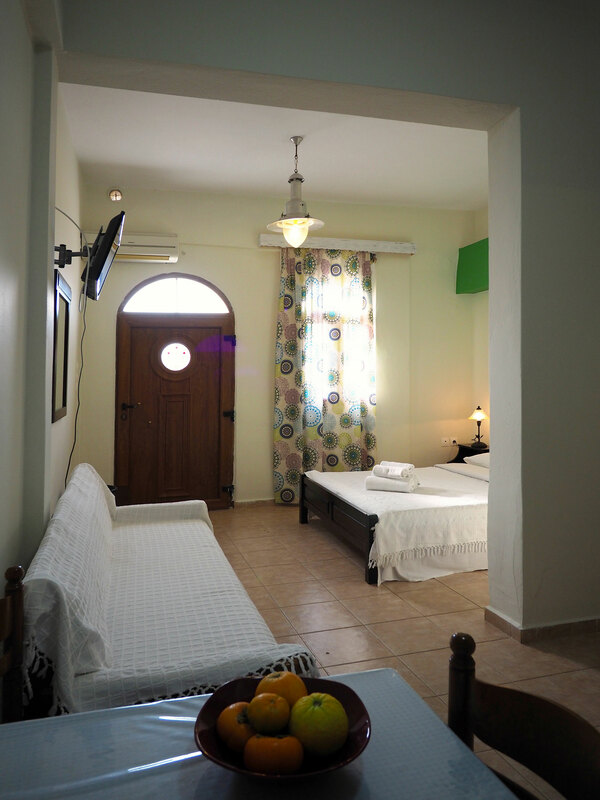 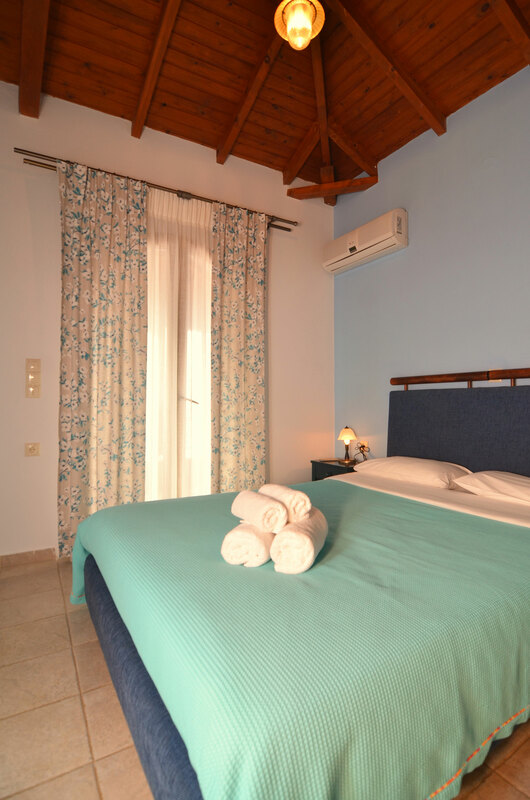 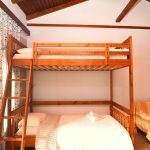 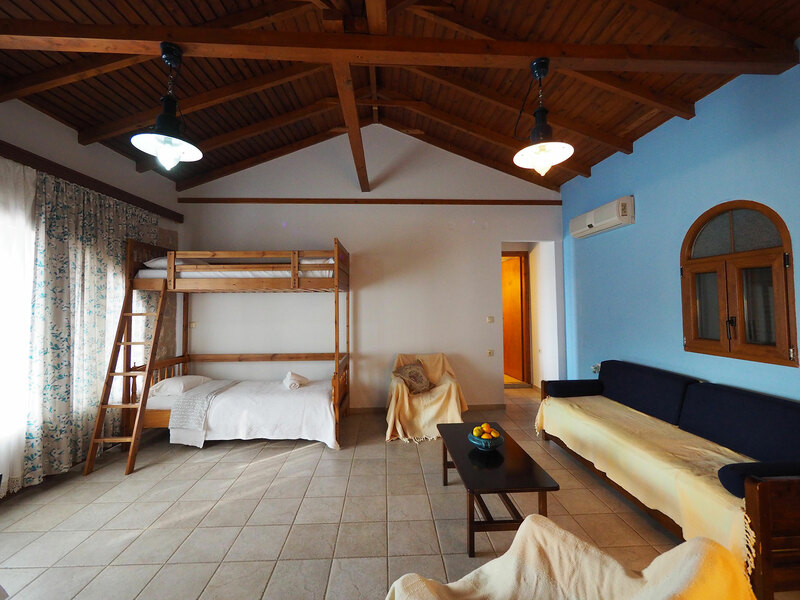 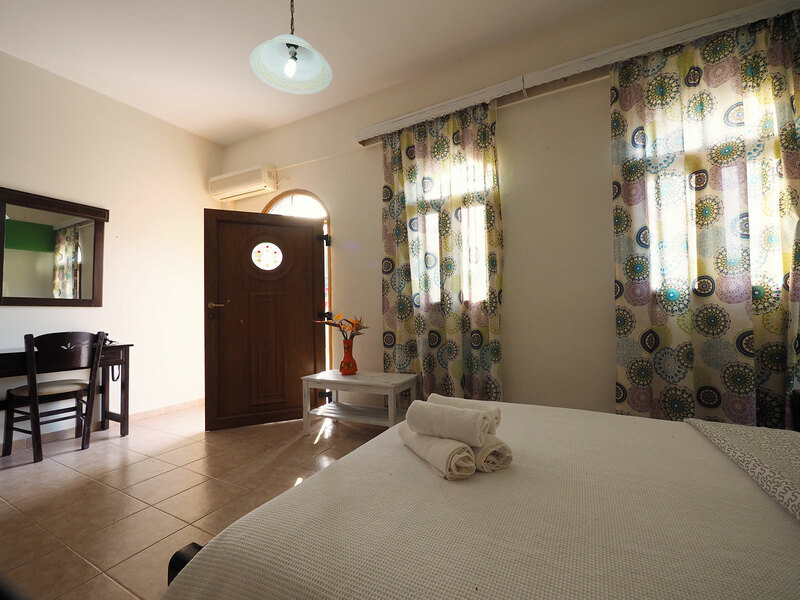 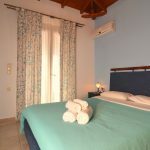 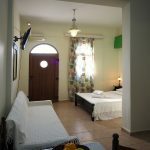 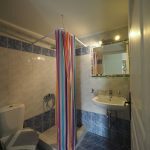 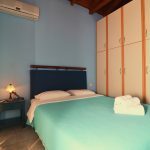 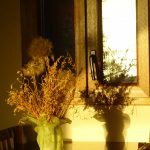 Each of the upper floors consists of one very comfortable apartment, which can accommodate up to 5 or 6 people, again depending on the choice. 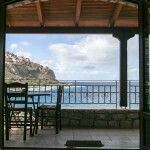 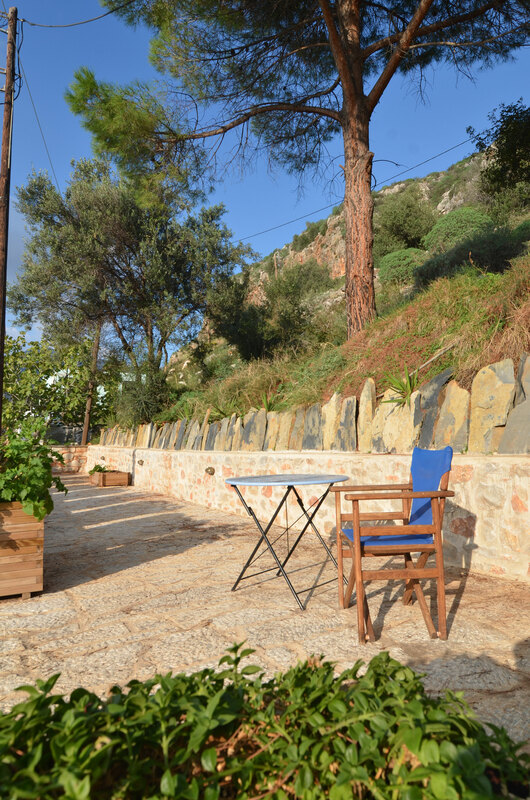 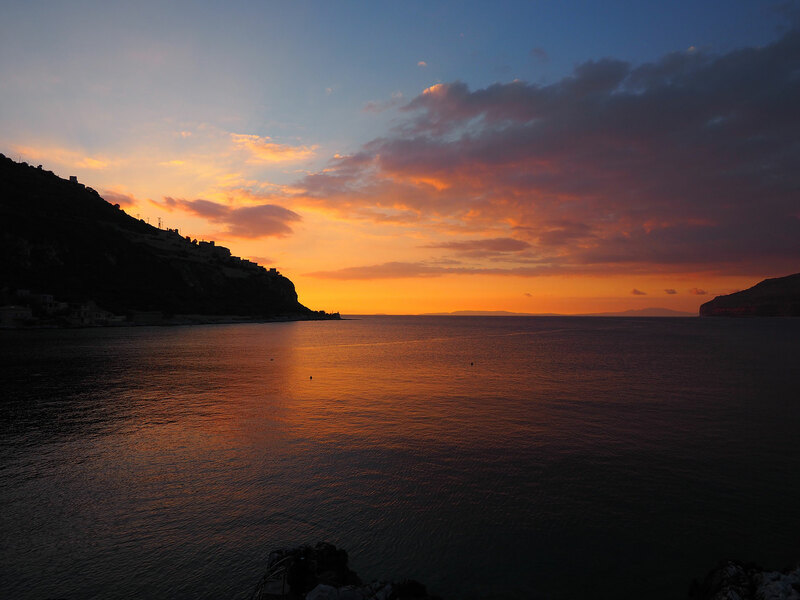 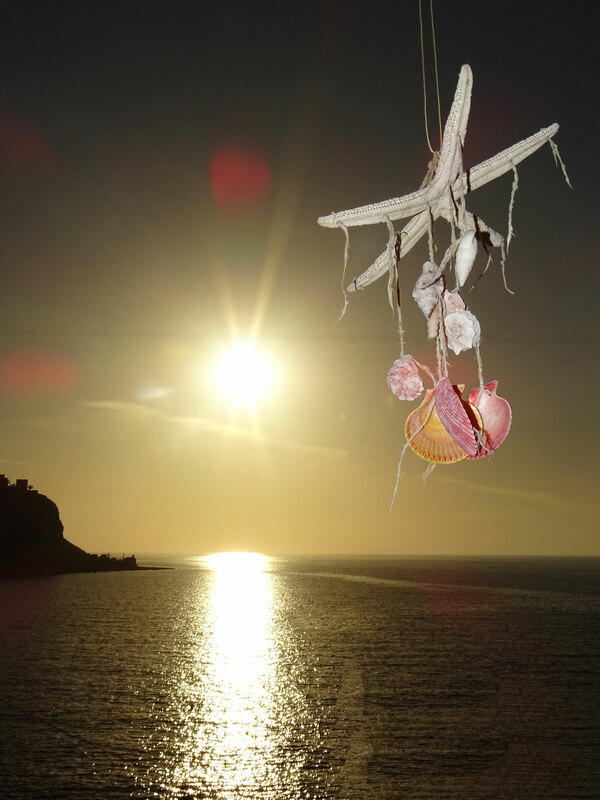 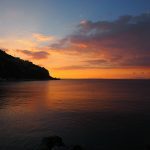 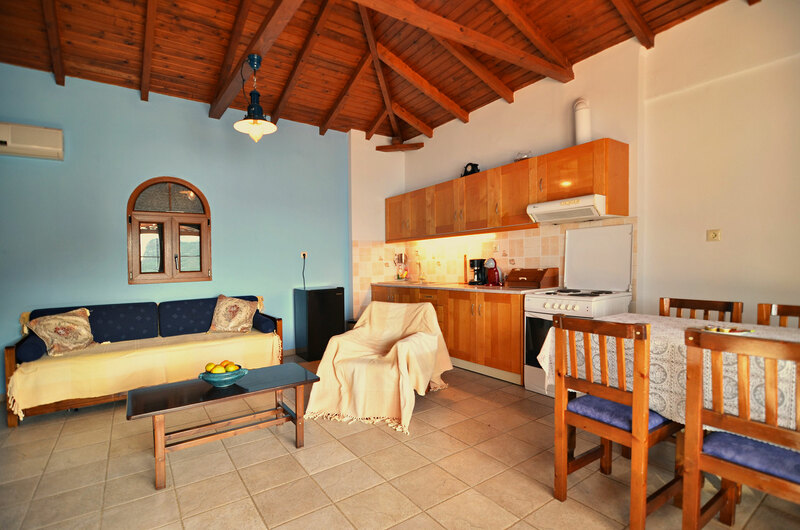 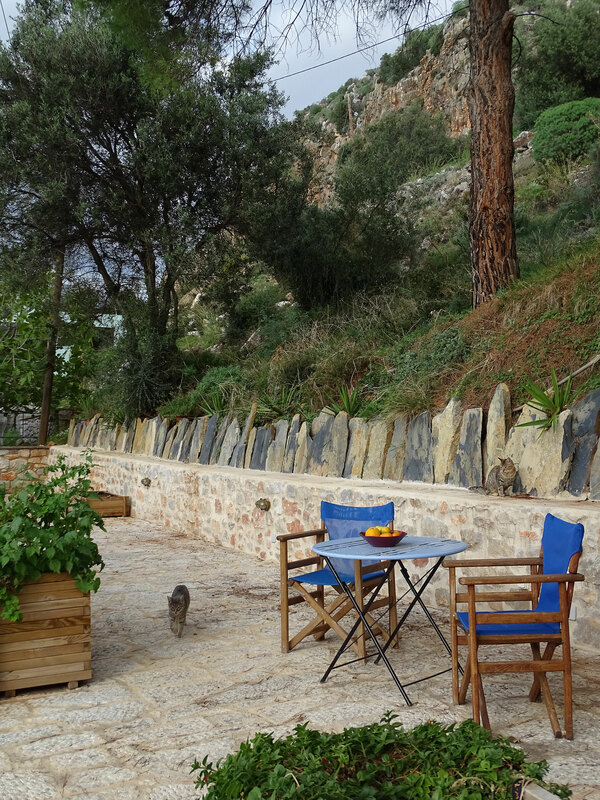 They all feature a kitchen, basic amenities and amazing views to the sea and the village. 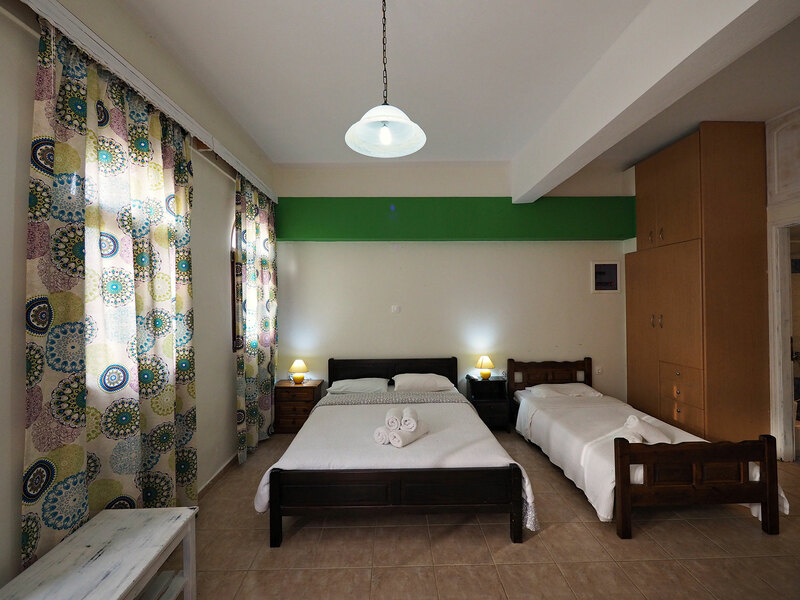 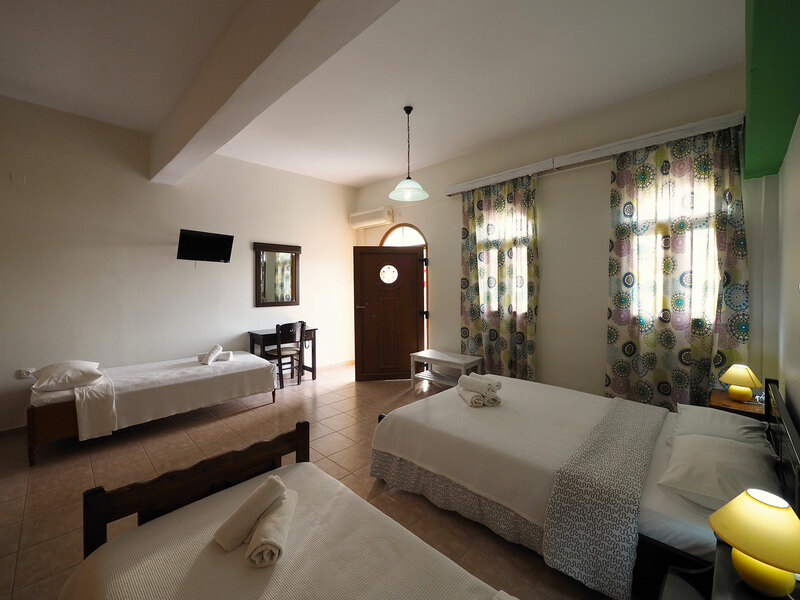 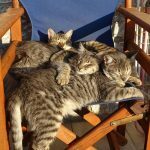 With the central pavement of Limeni, right in front of Sofia Apartments, the cafes, taverns and the beach within walking distance and the heart of the popular resort beating right next to it, your vacations here will be full of lively experiences and joyful memories.